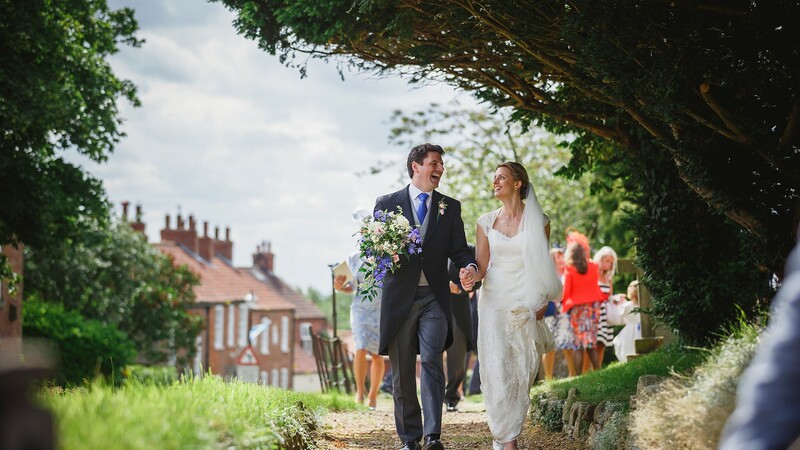 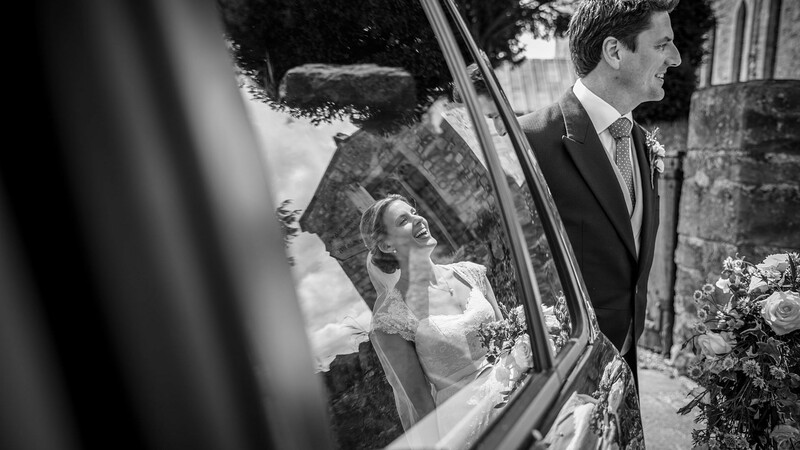 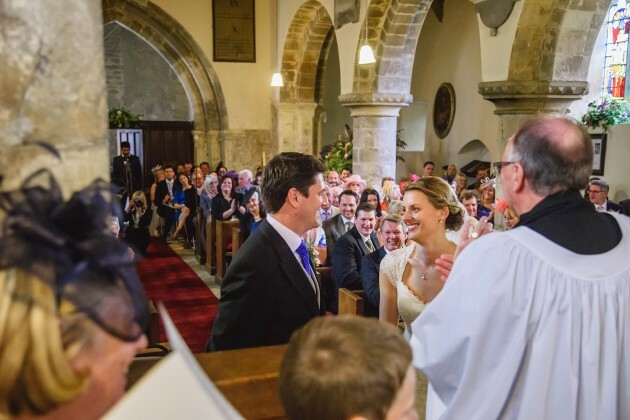 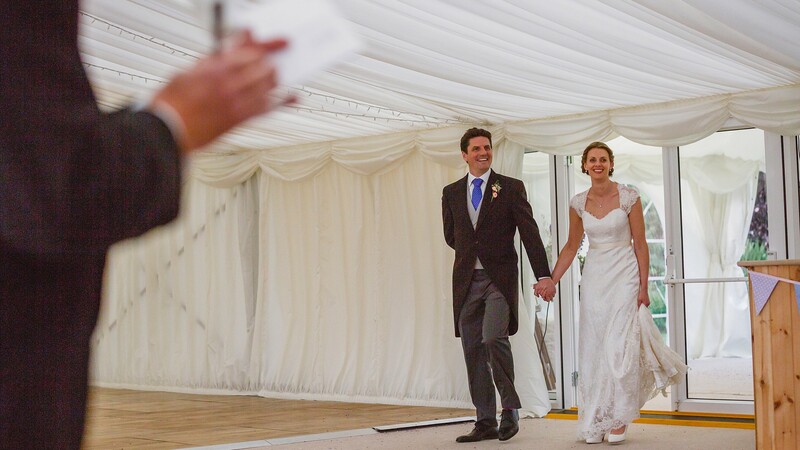 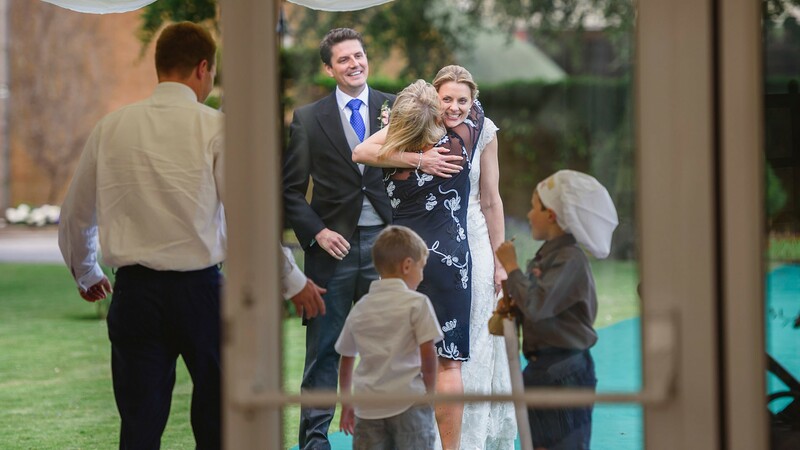 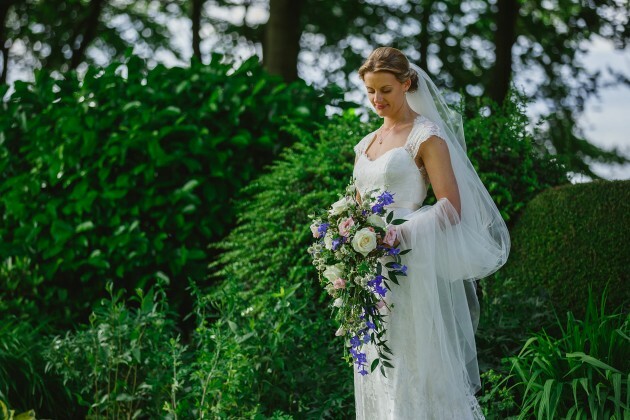 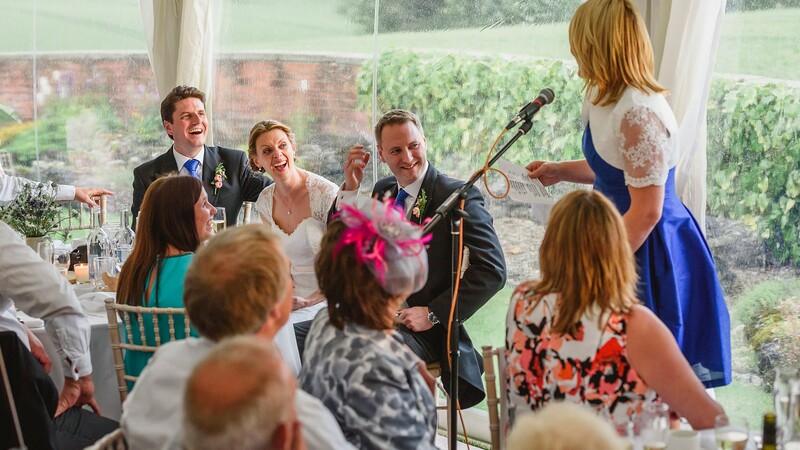 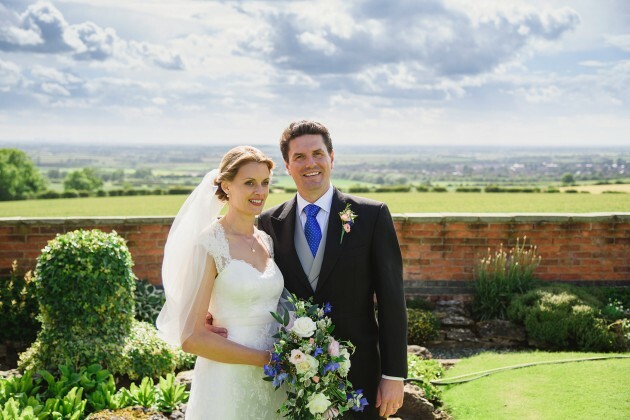 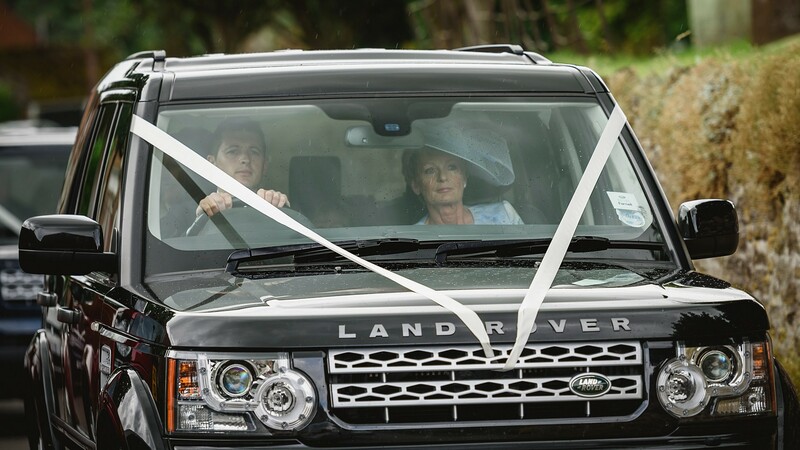 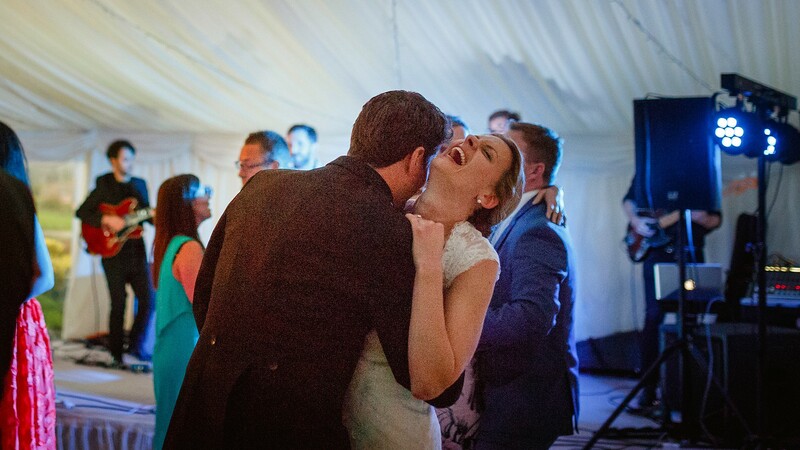 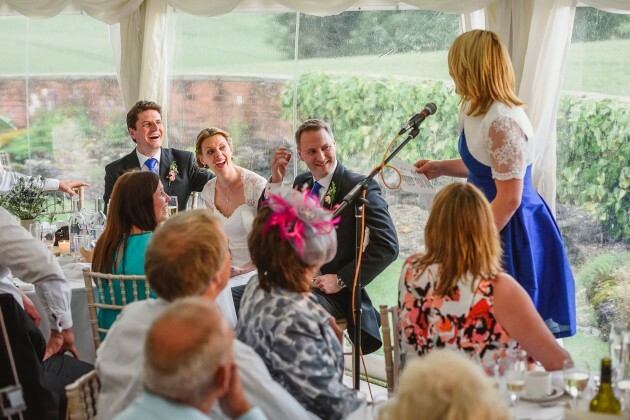 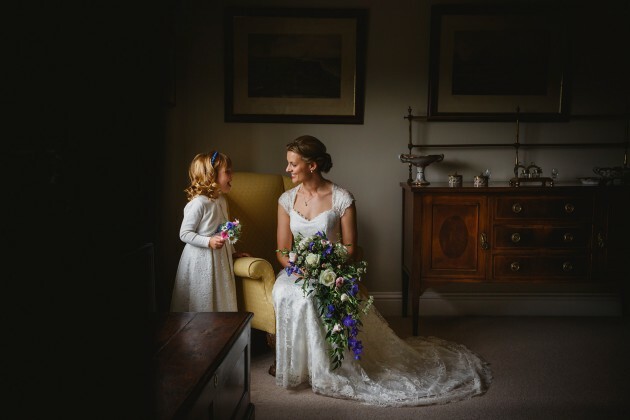 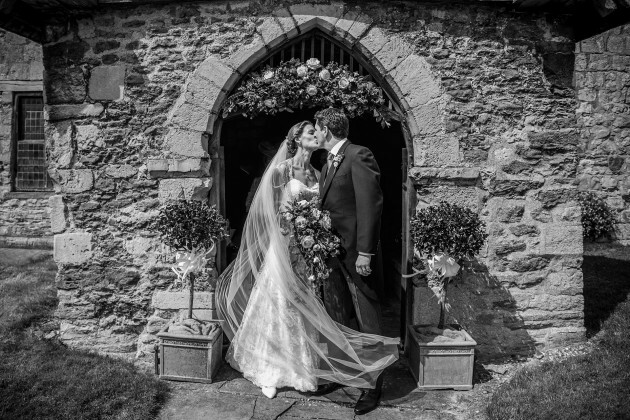 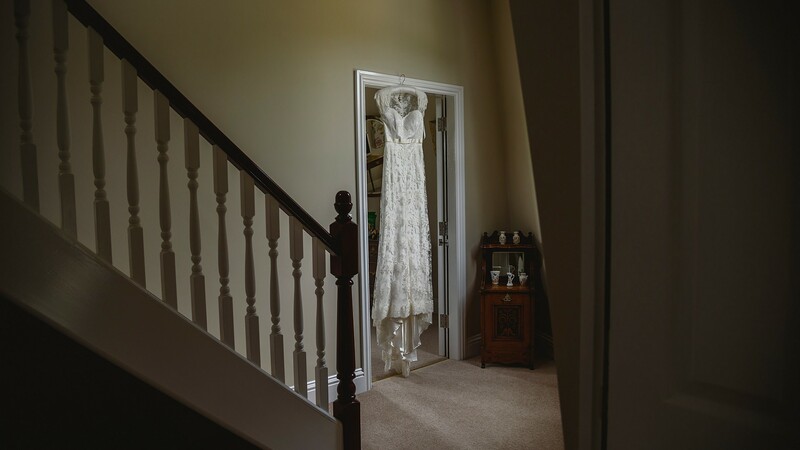 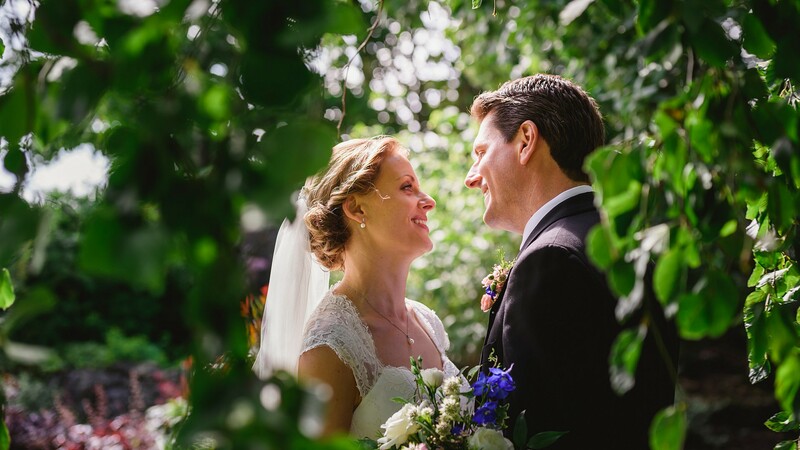 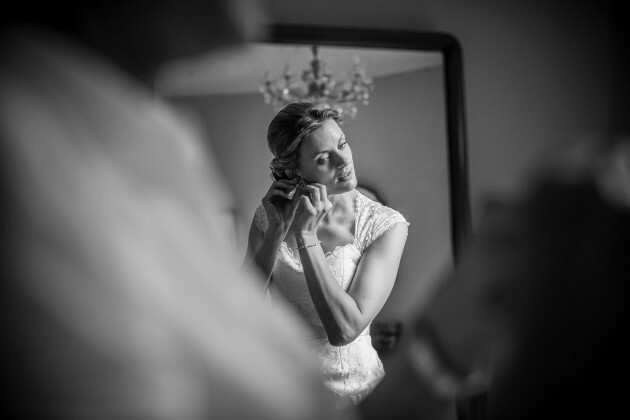 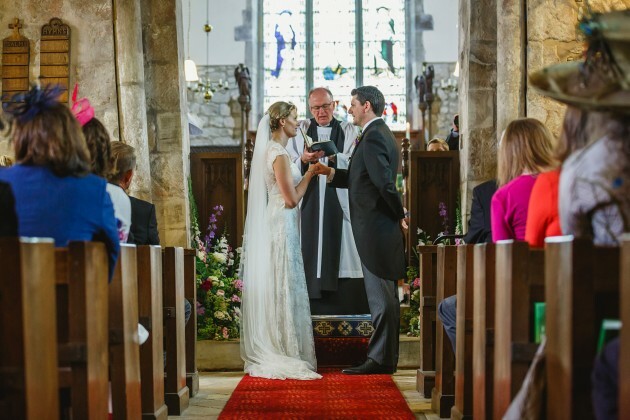 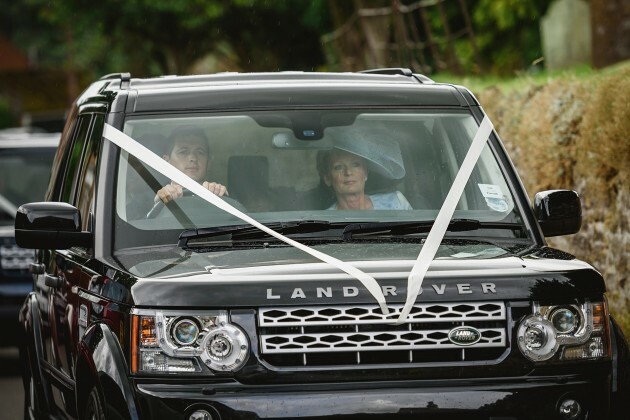 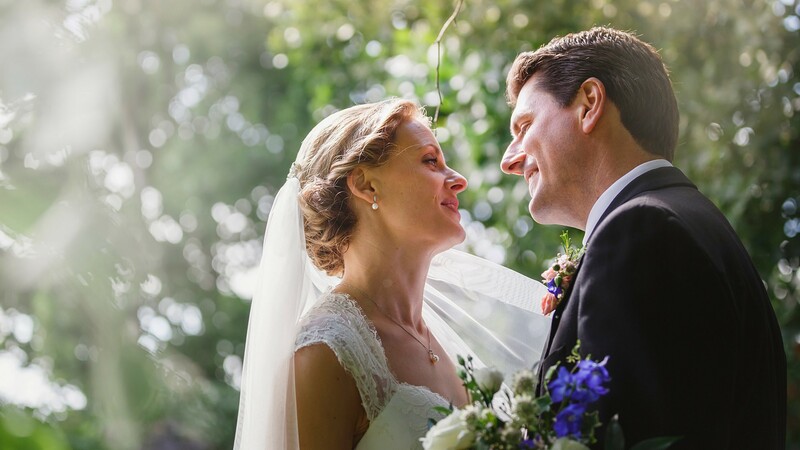 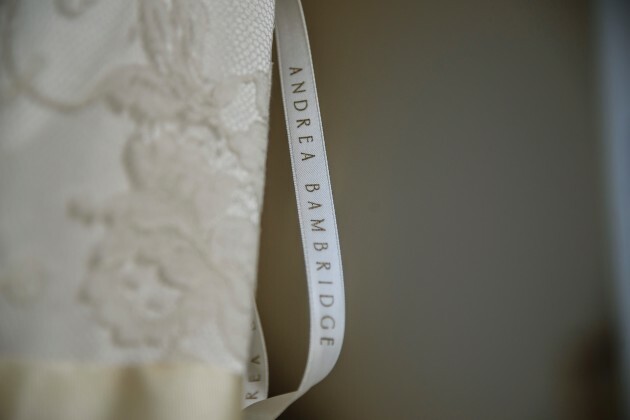 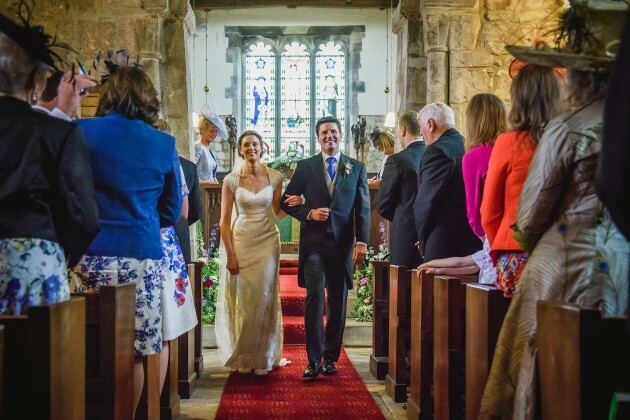 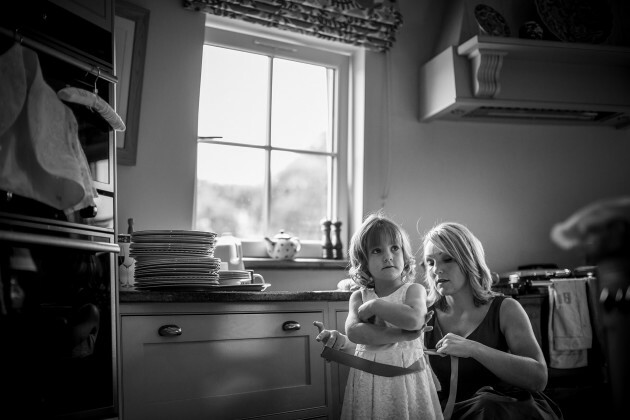 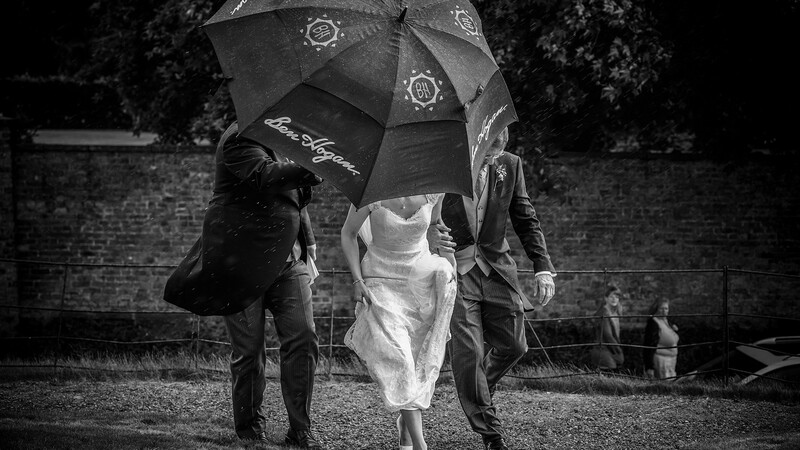 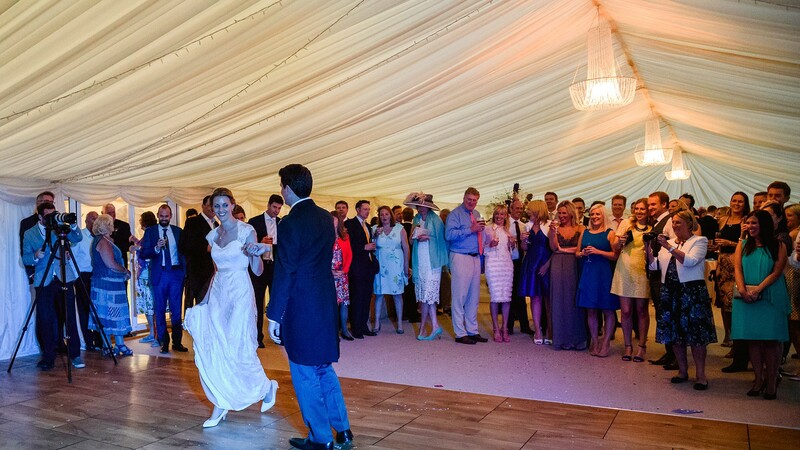 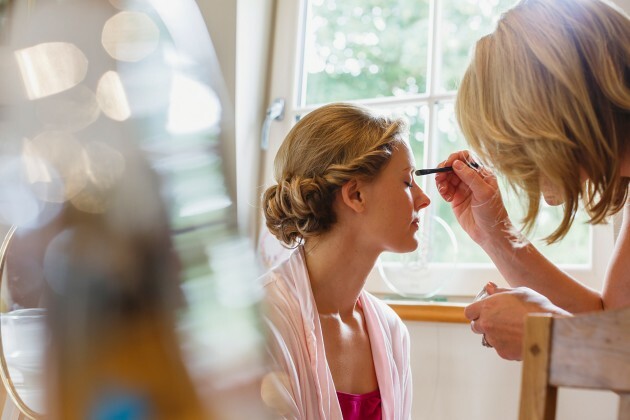 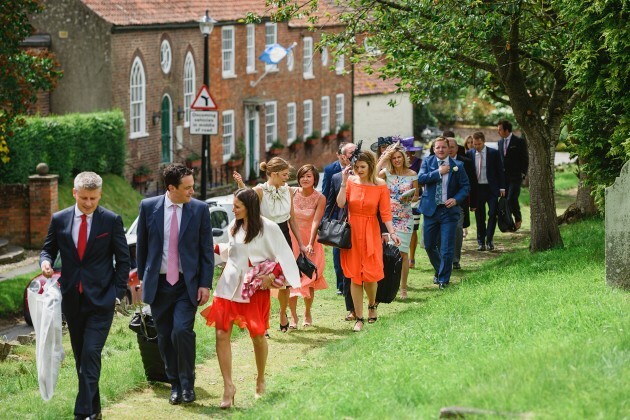 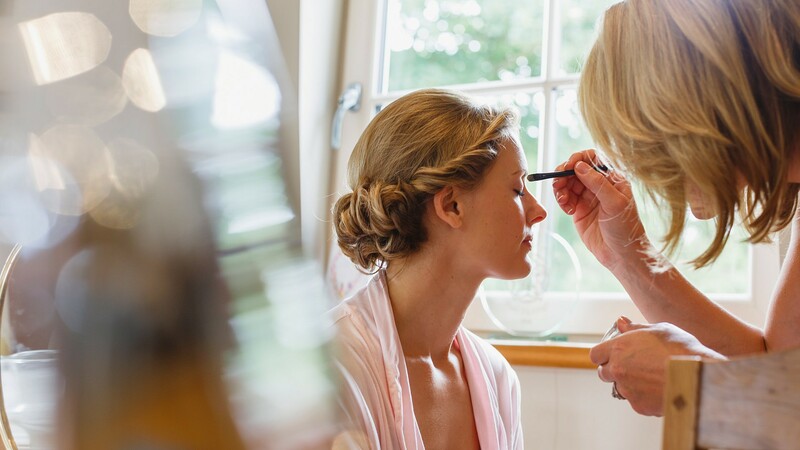 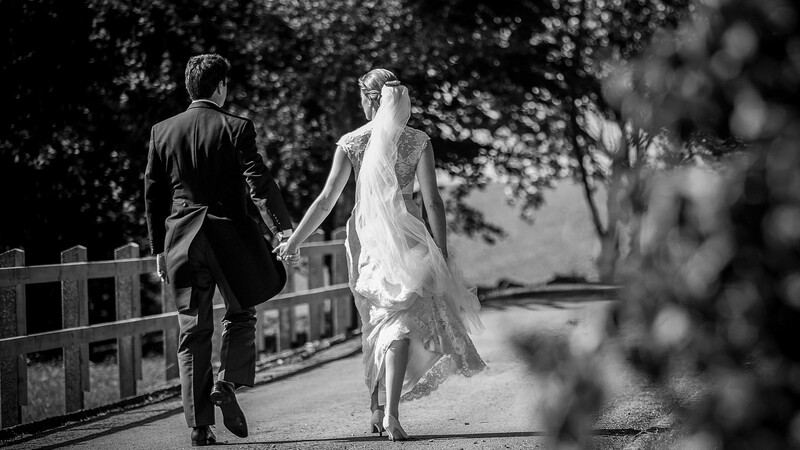 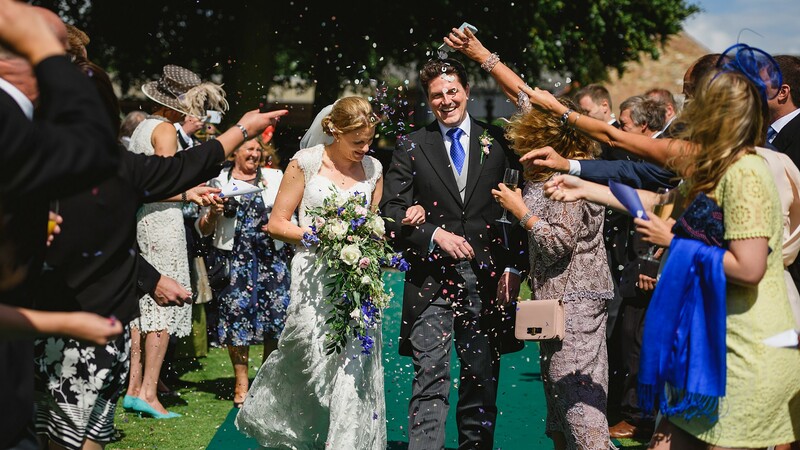 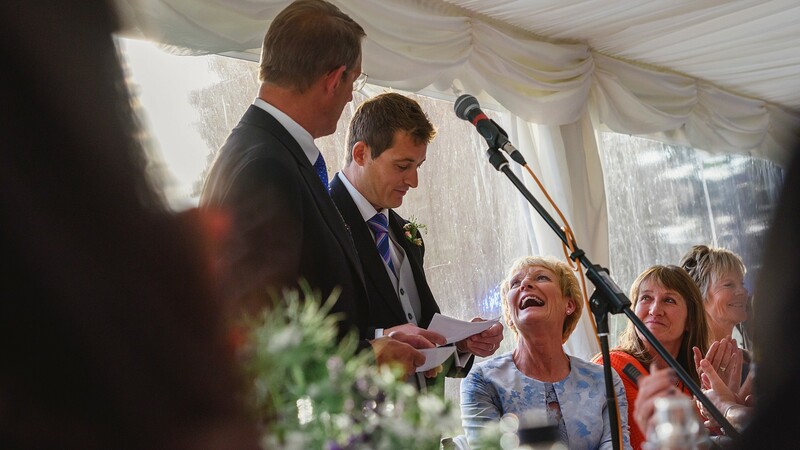 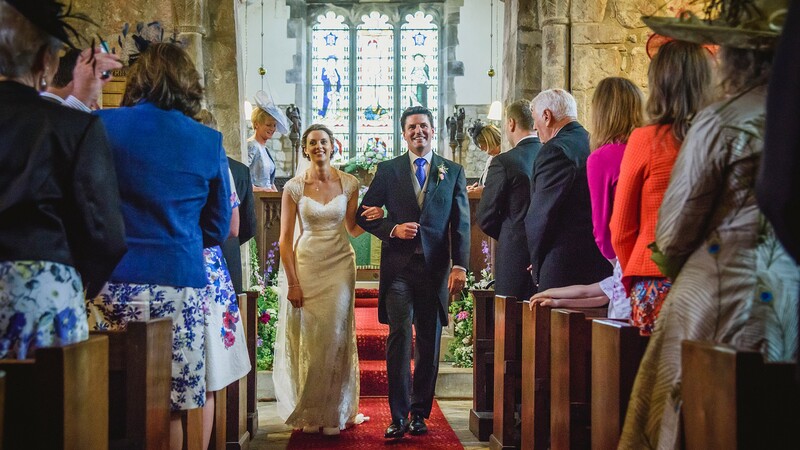 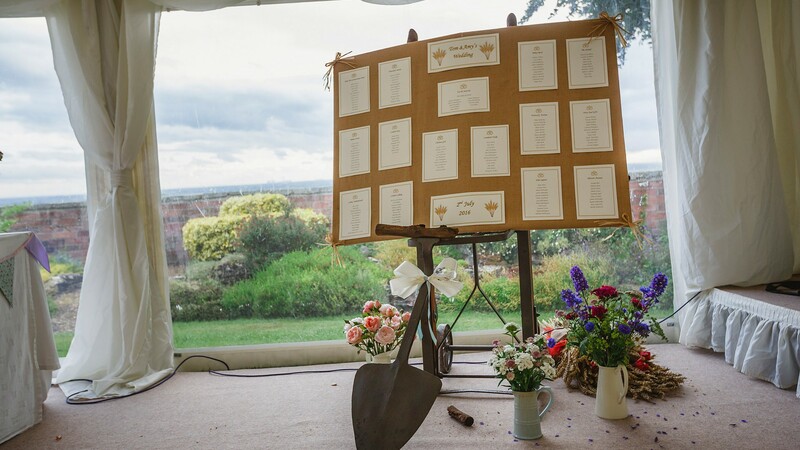 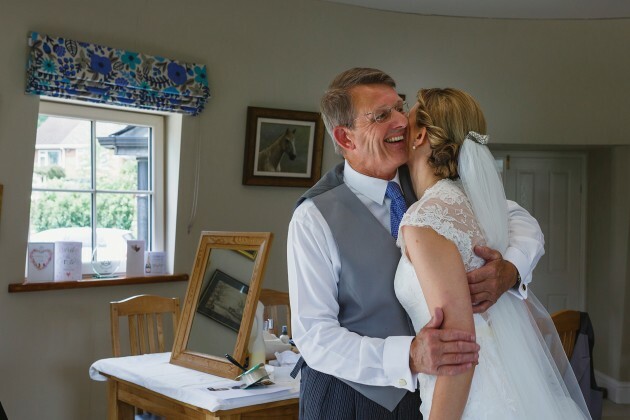 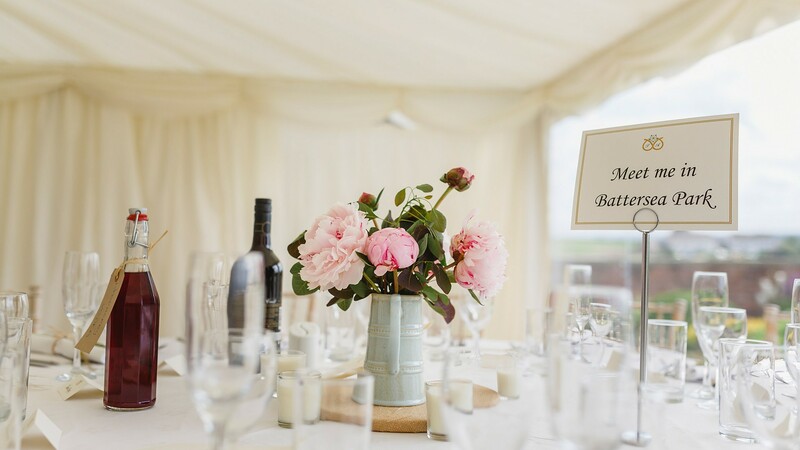 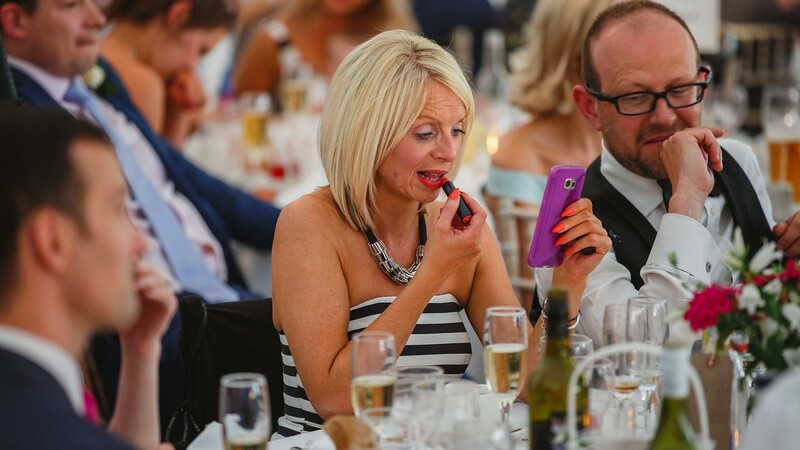 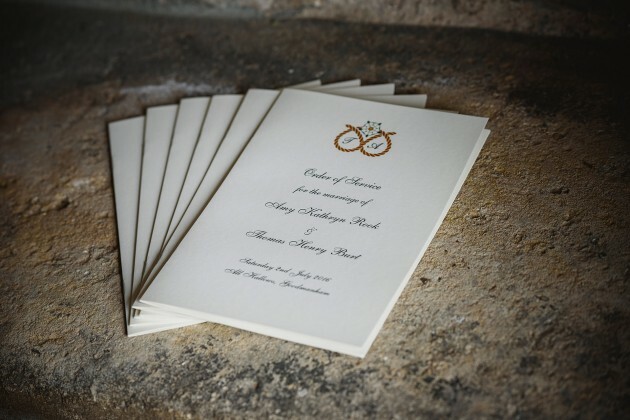 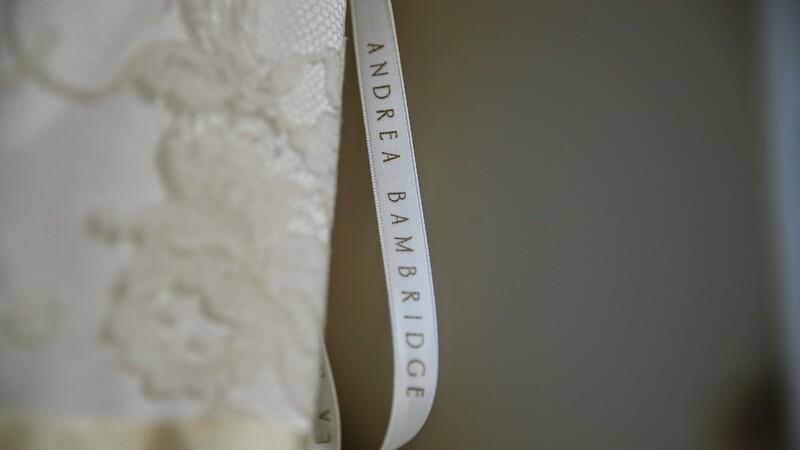 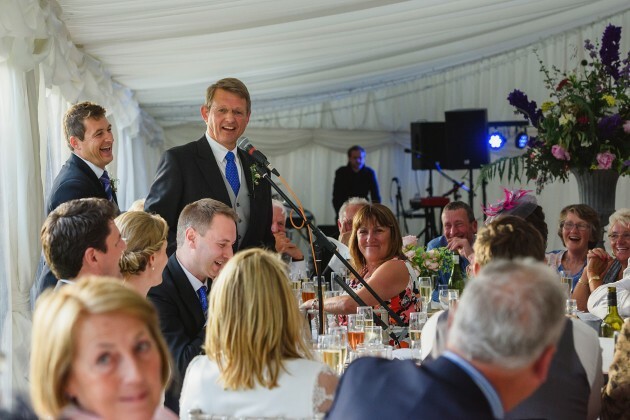 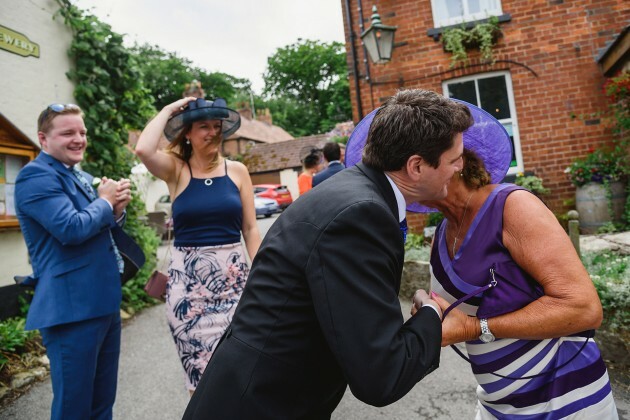 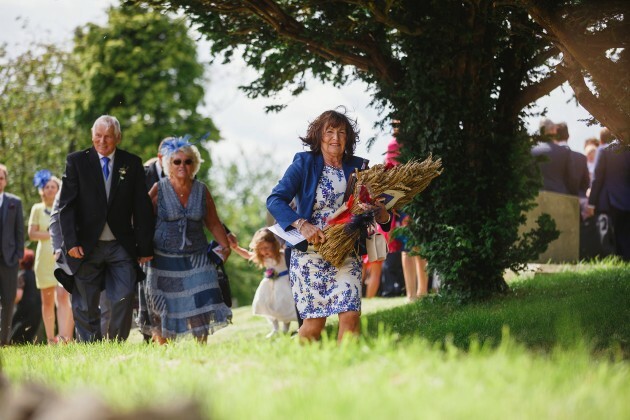 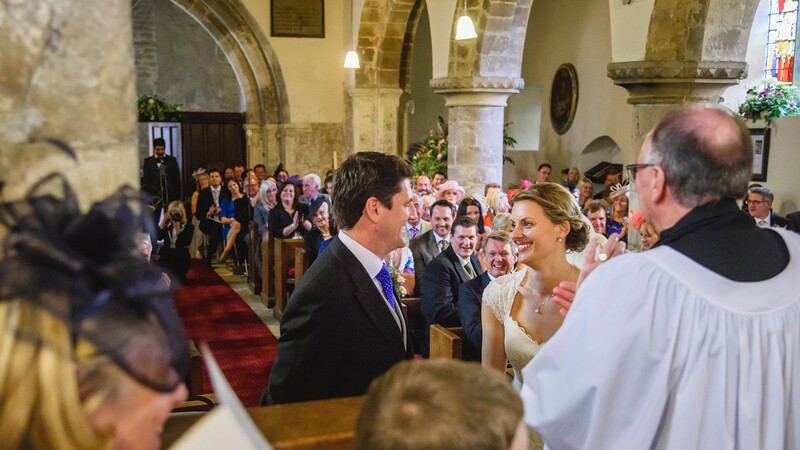 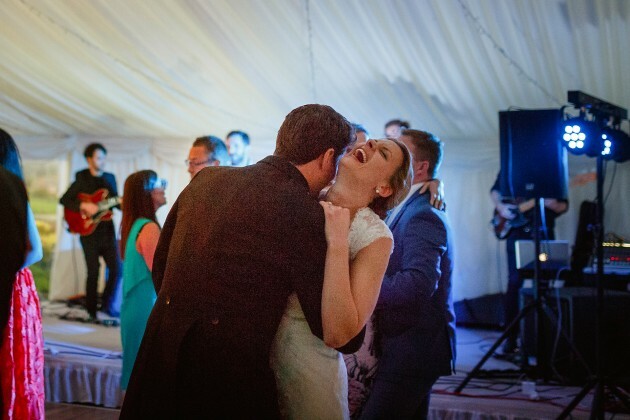 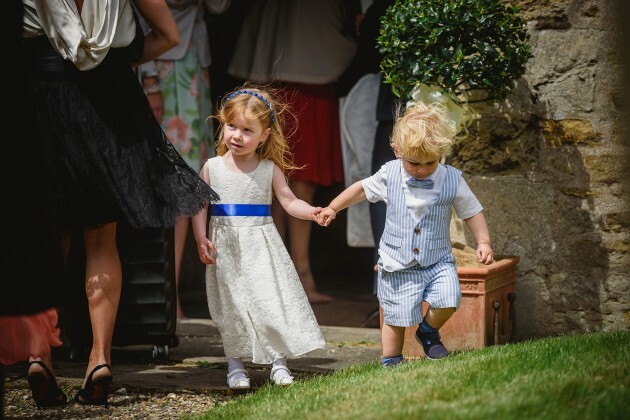 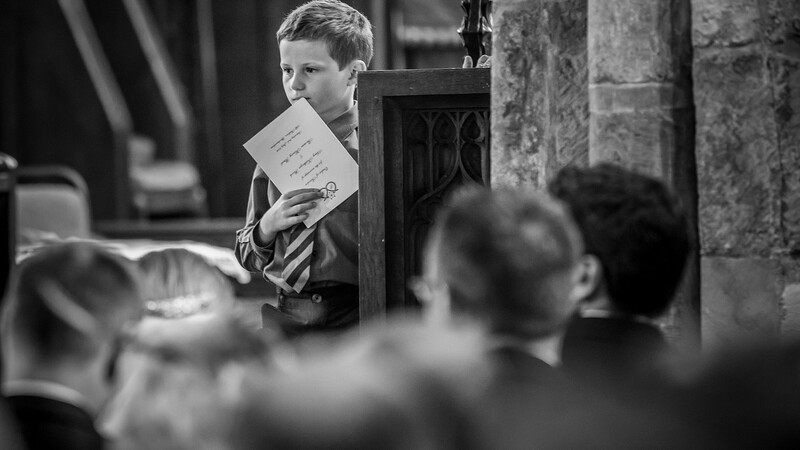 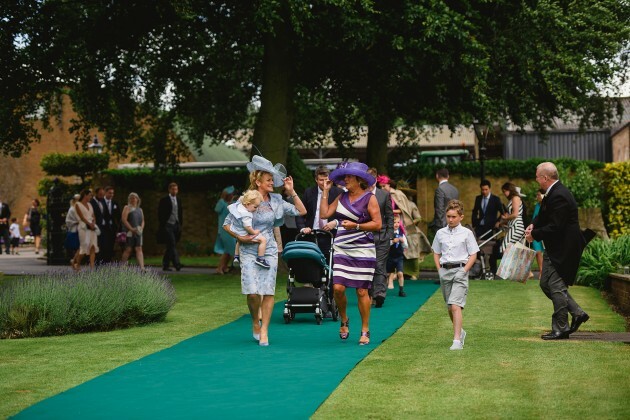 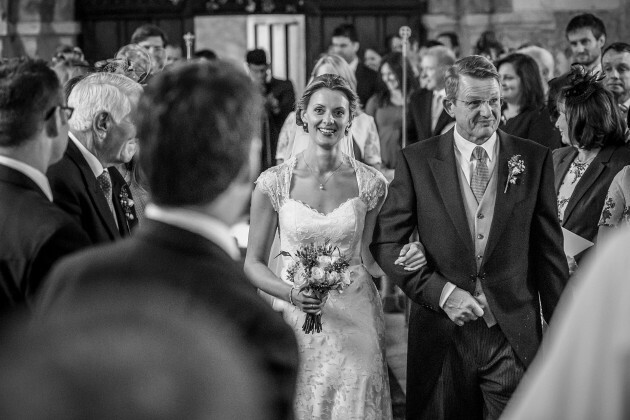 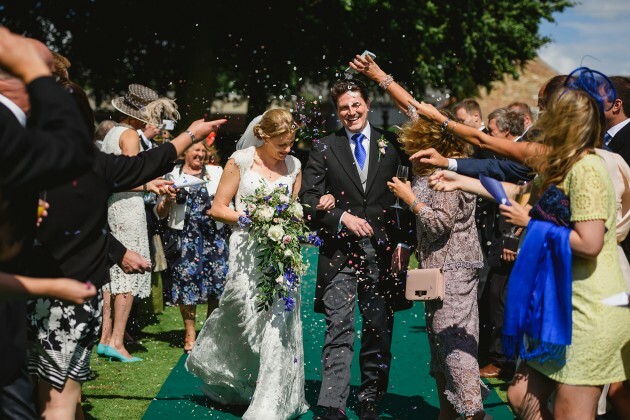 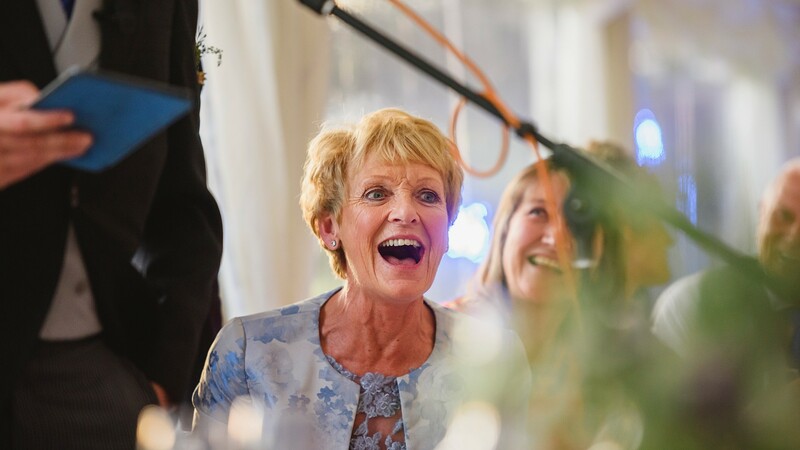 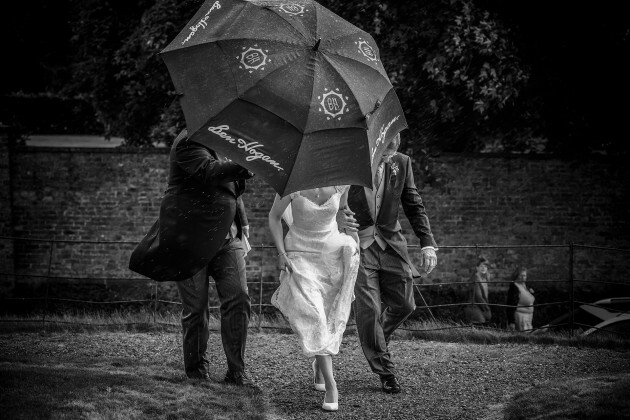 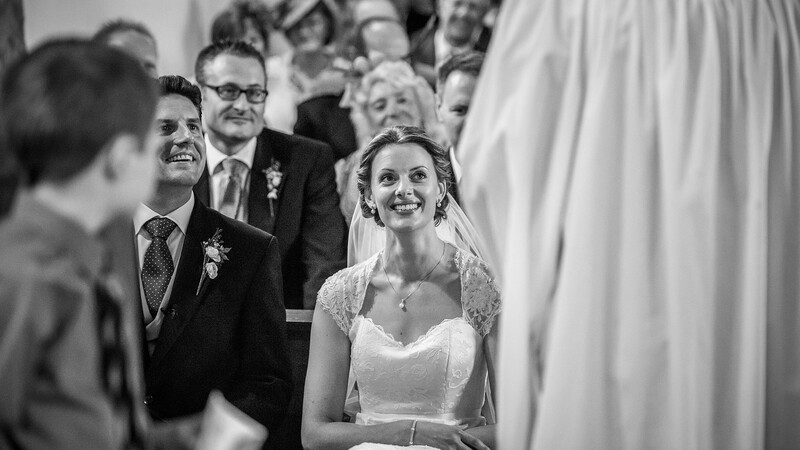 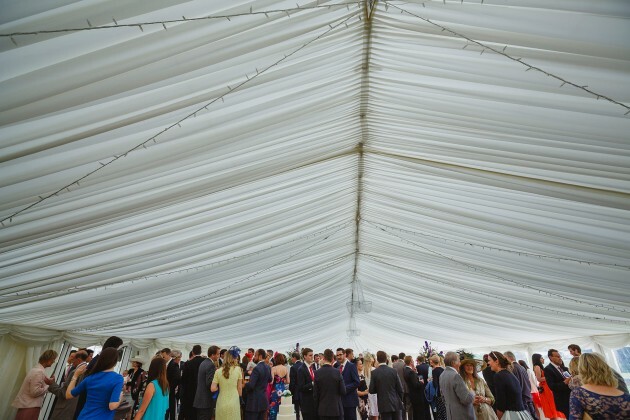 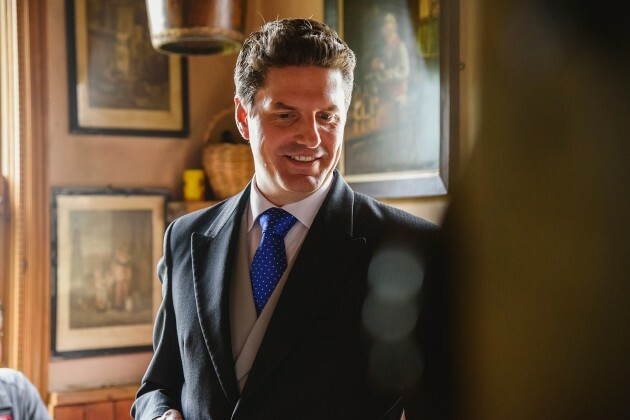 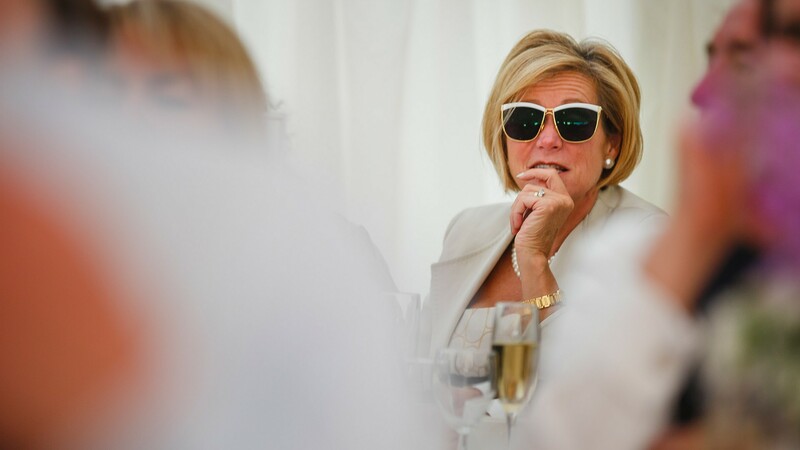 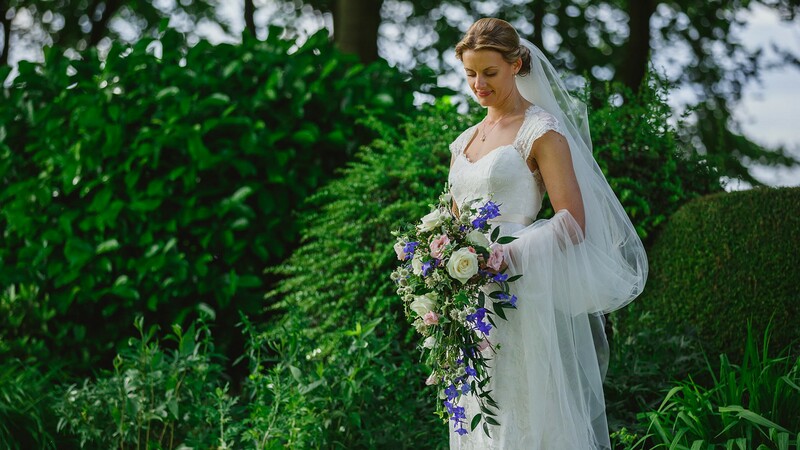 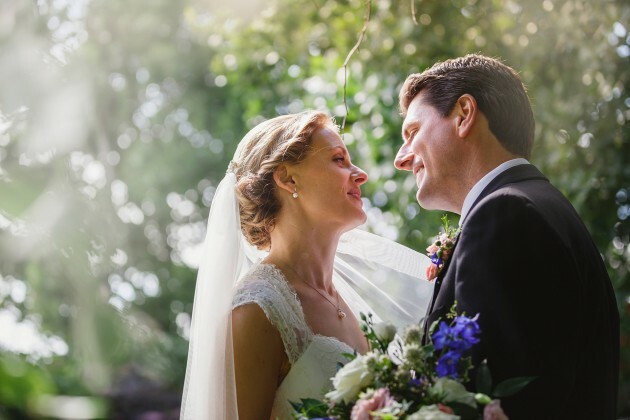 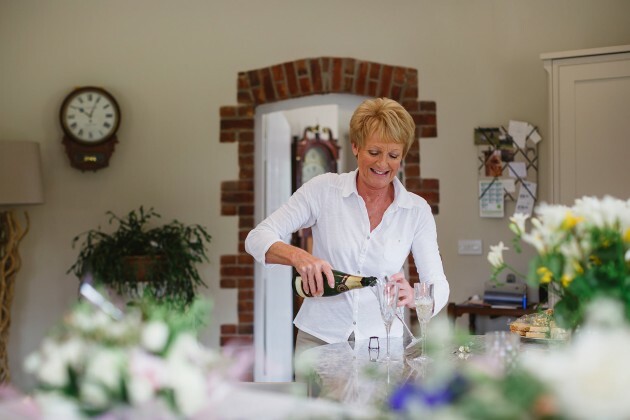 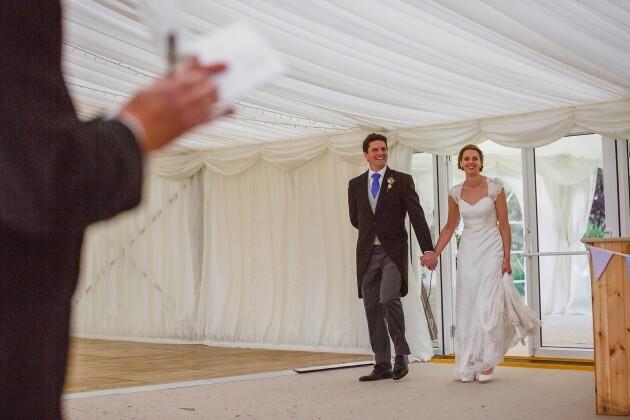 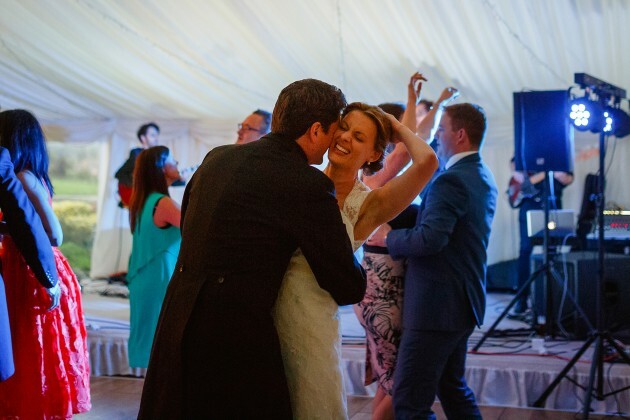 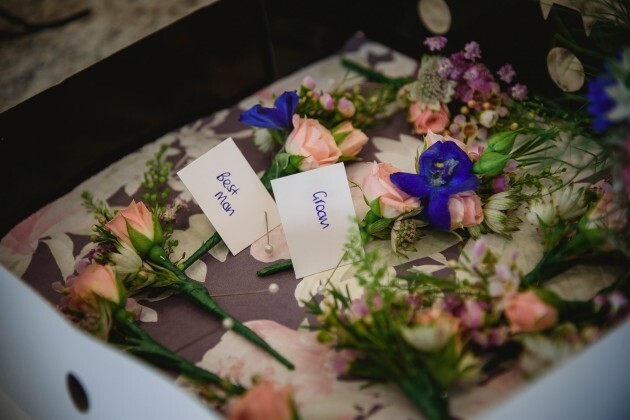 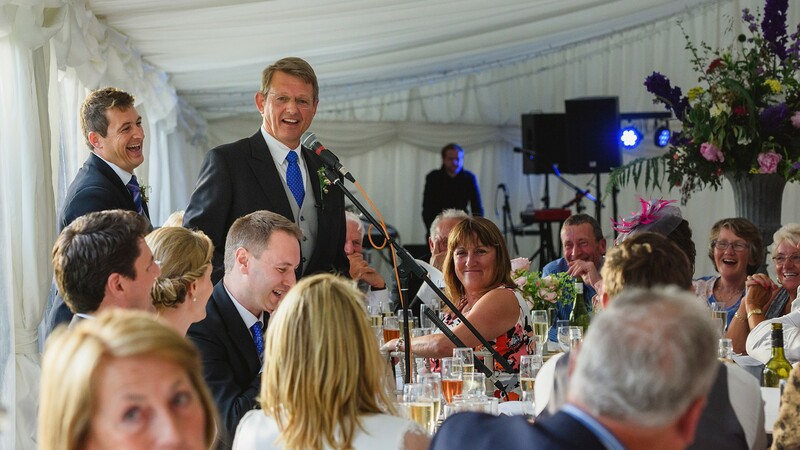 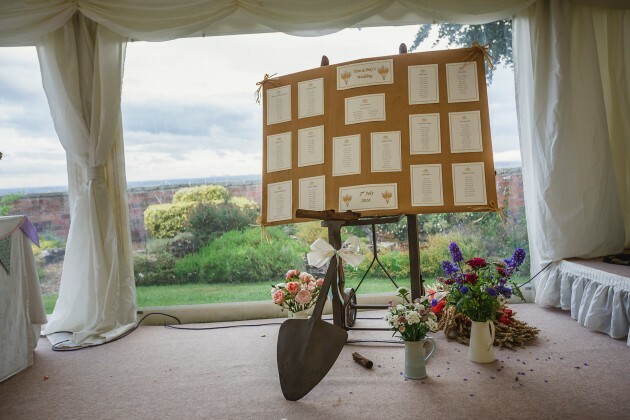 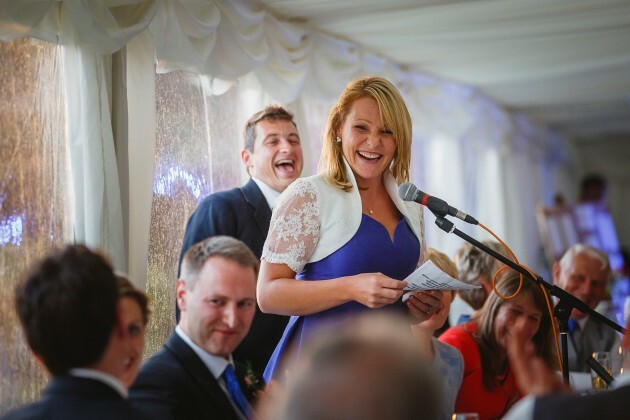 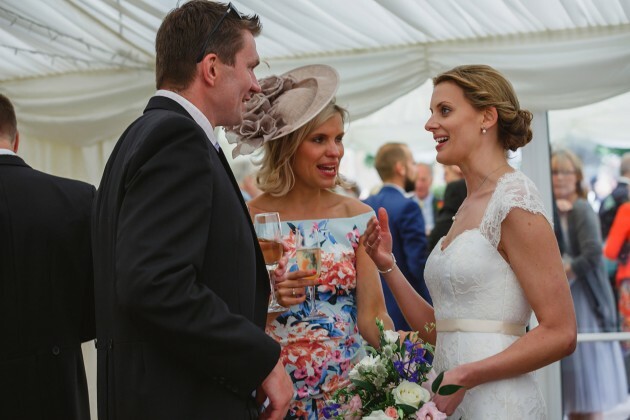 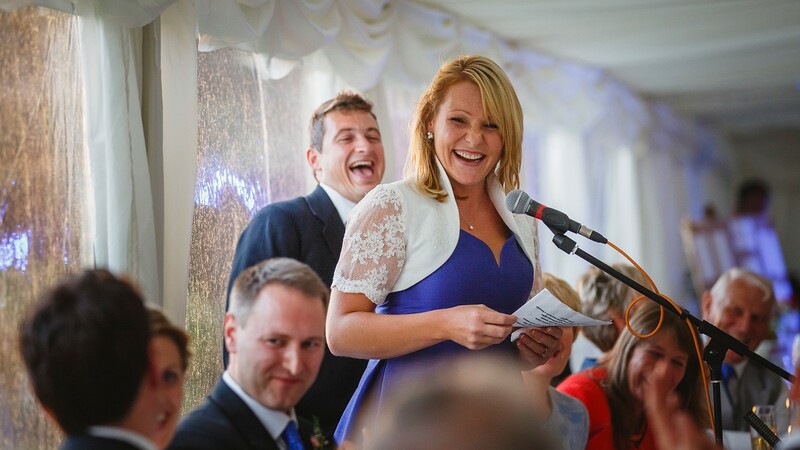 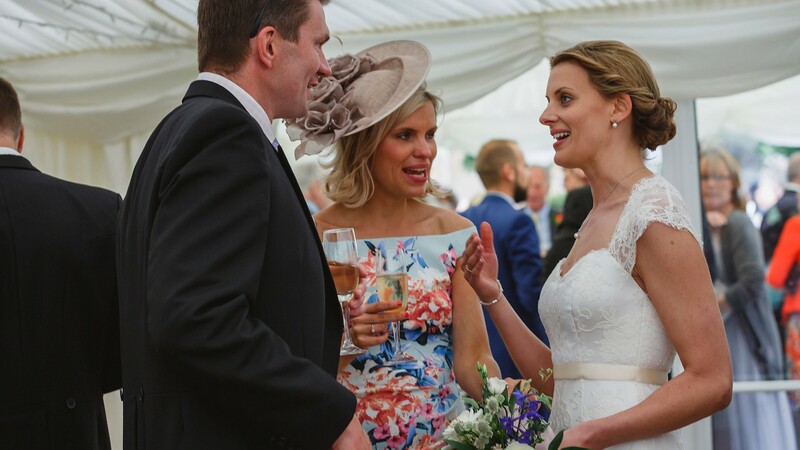 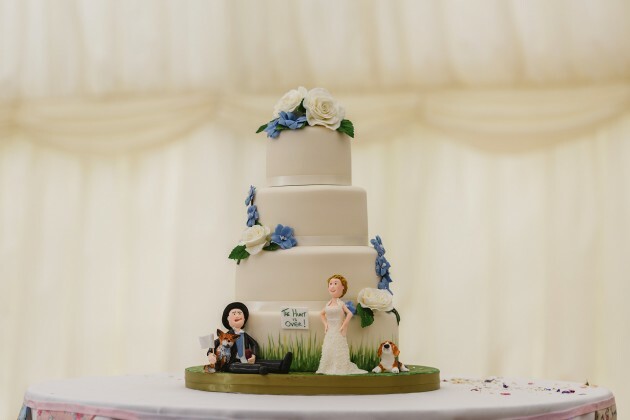 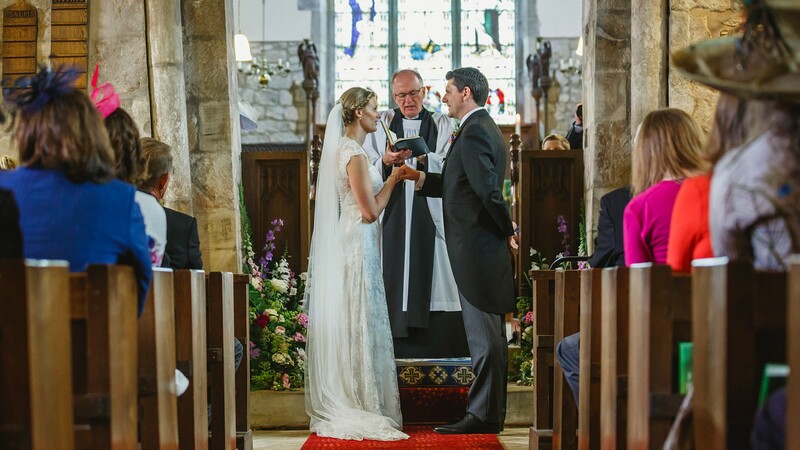 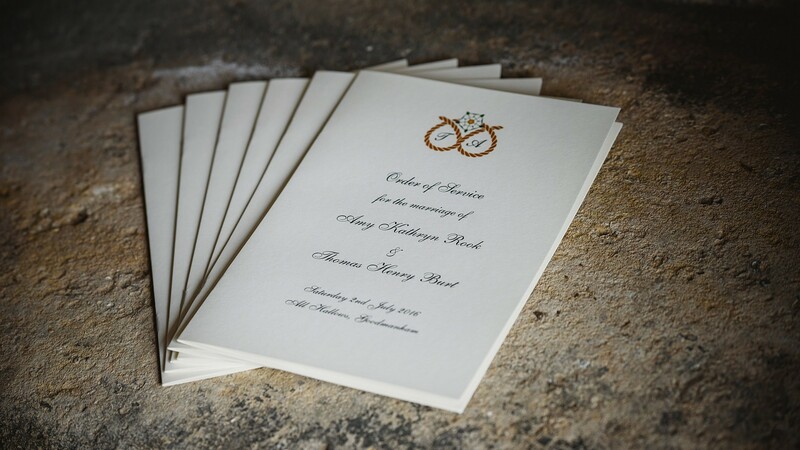 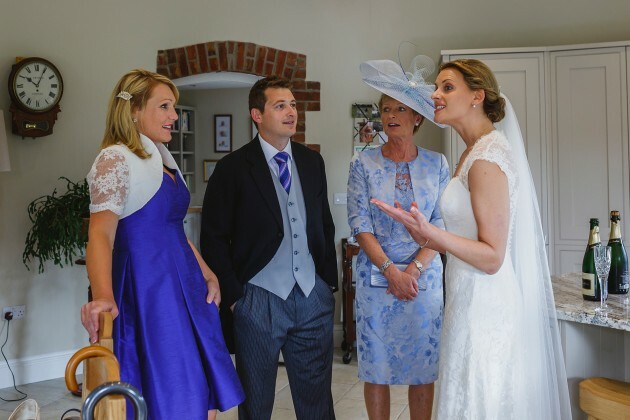 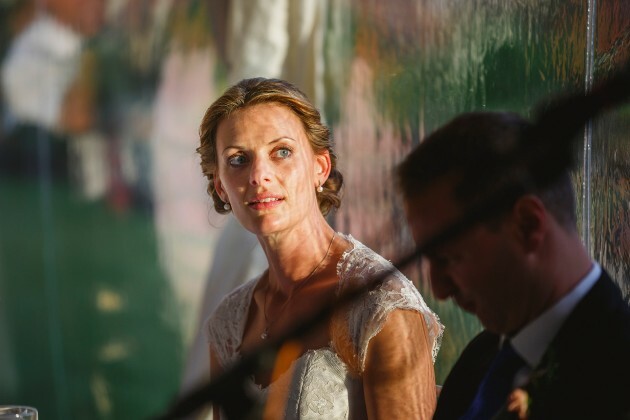 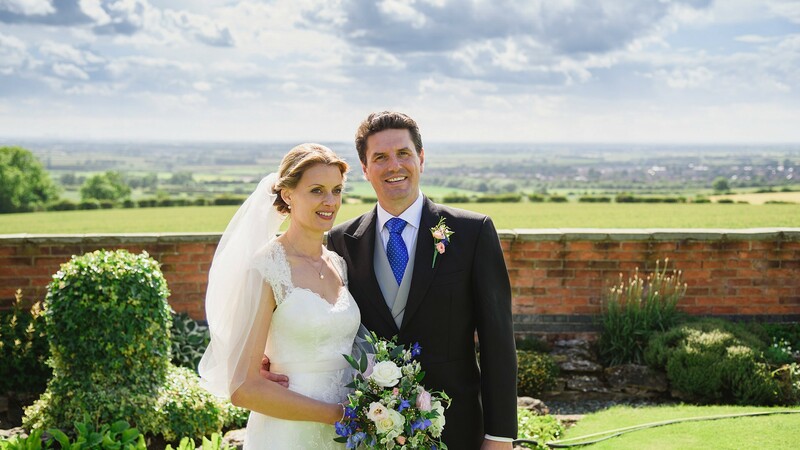 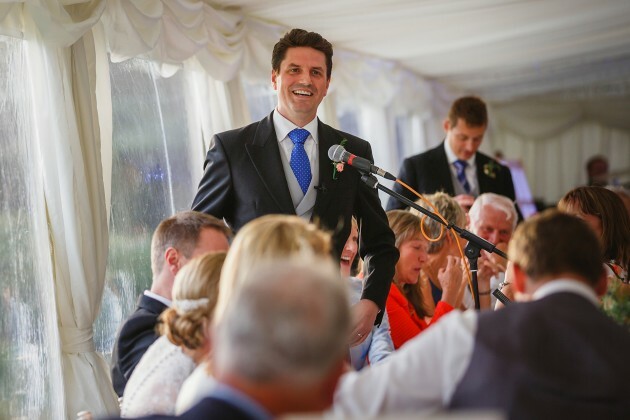 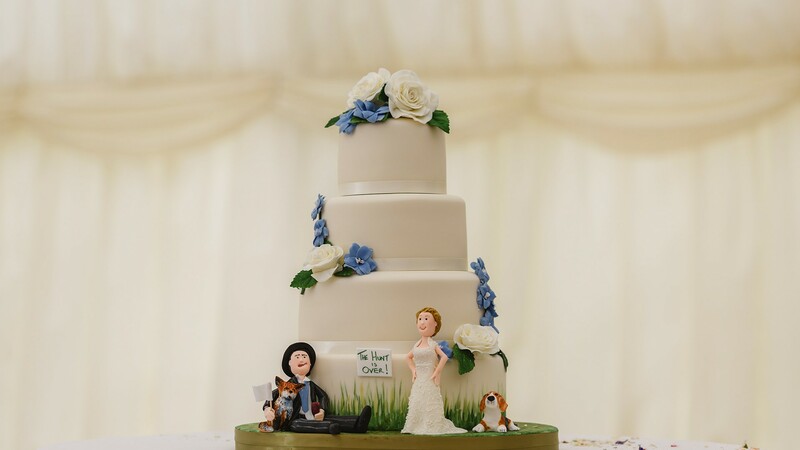 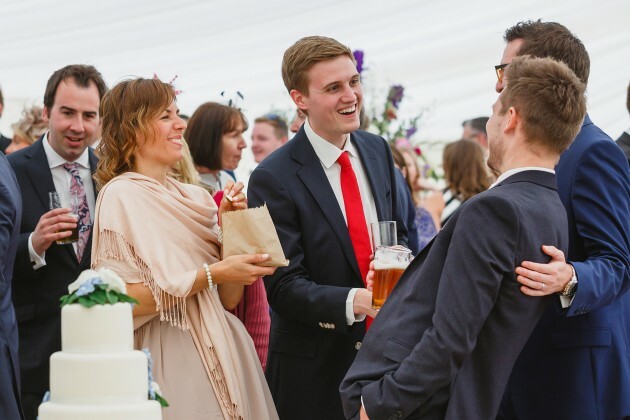 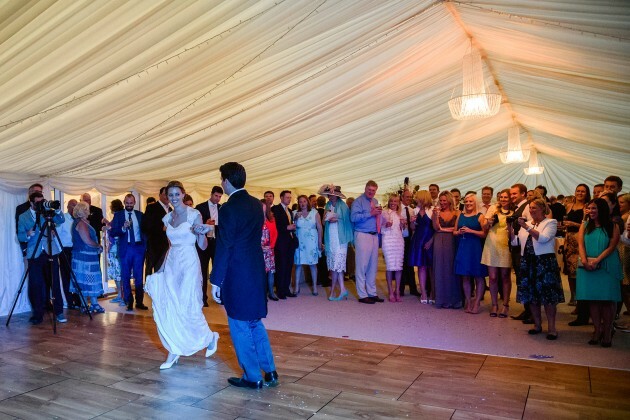 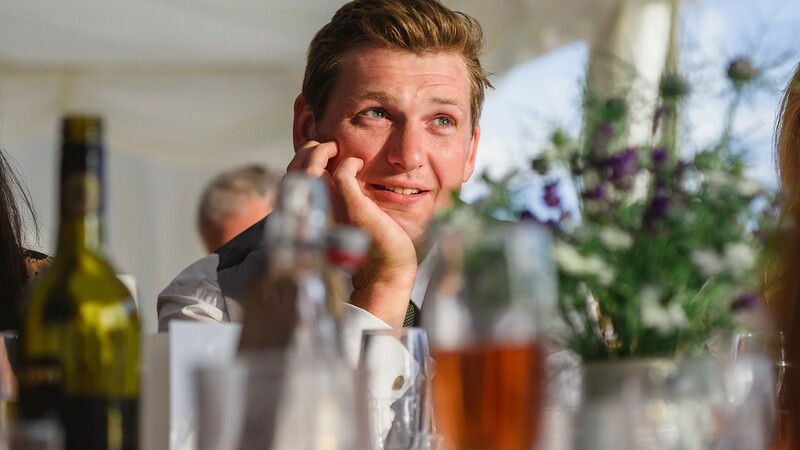 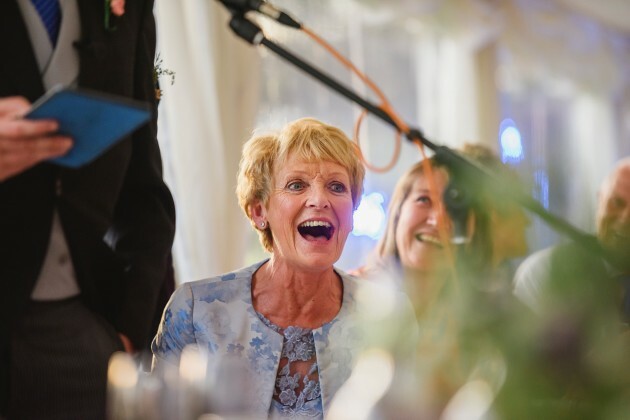 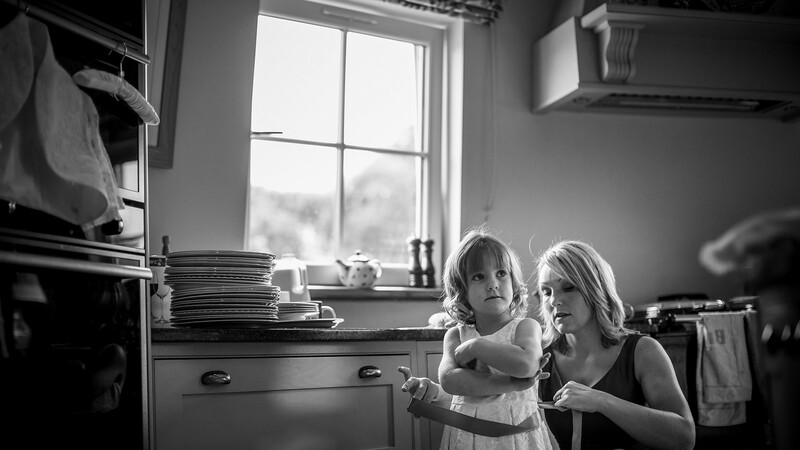 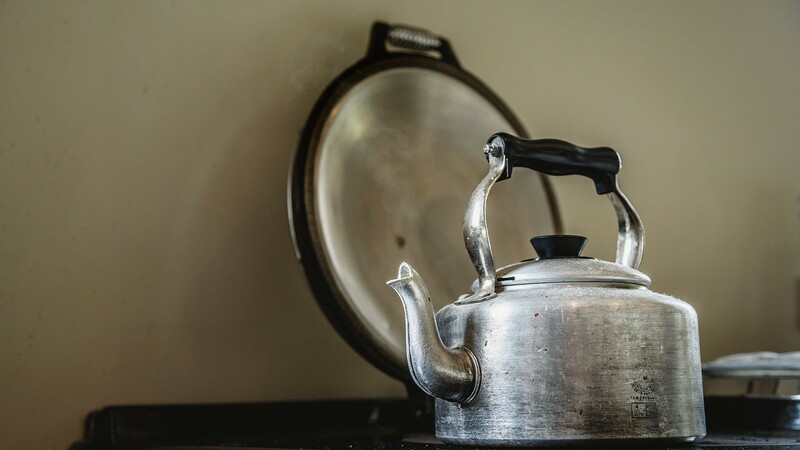 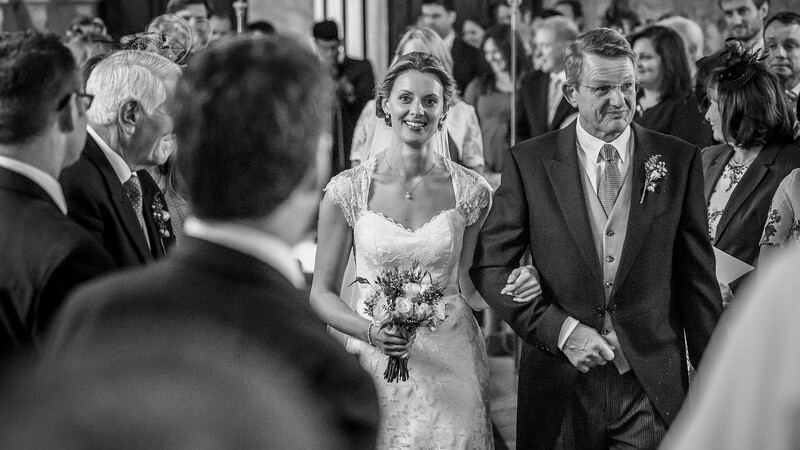 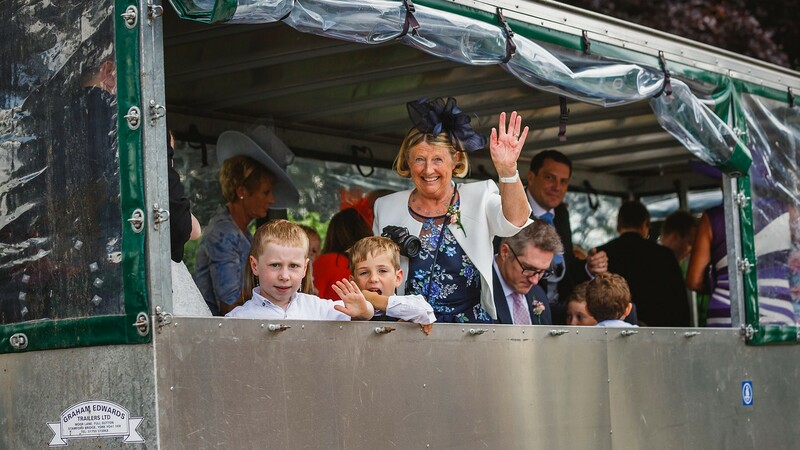 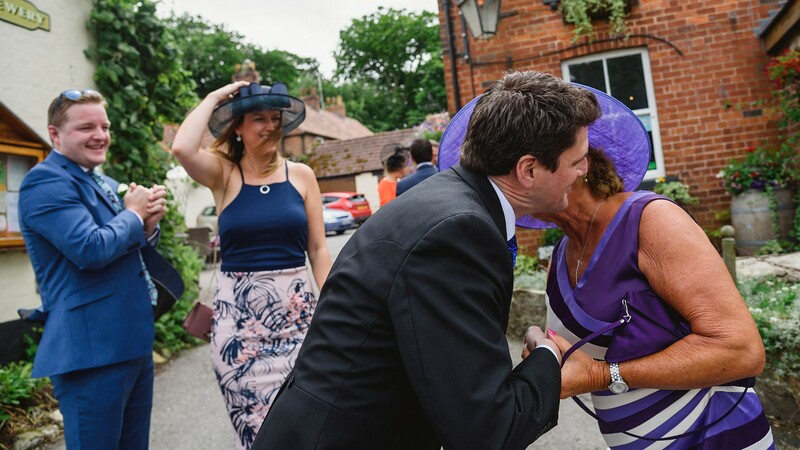 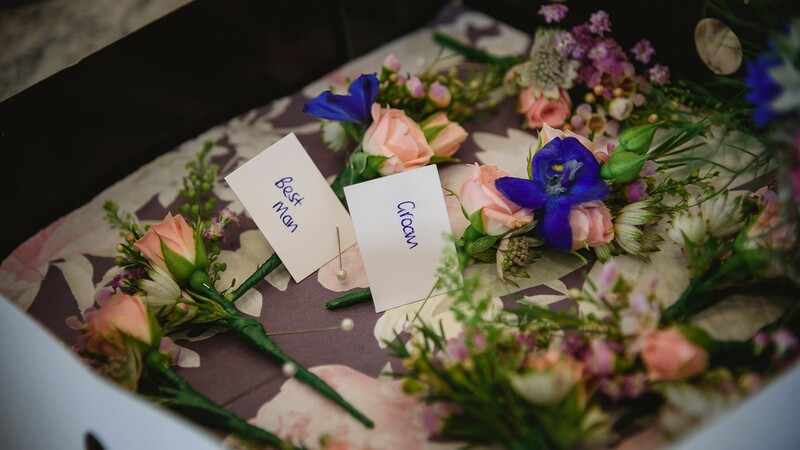 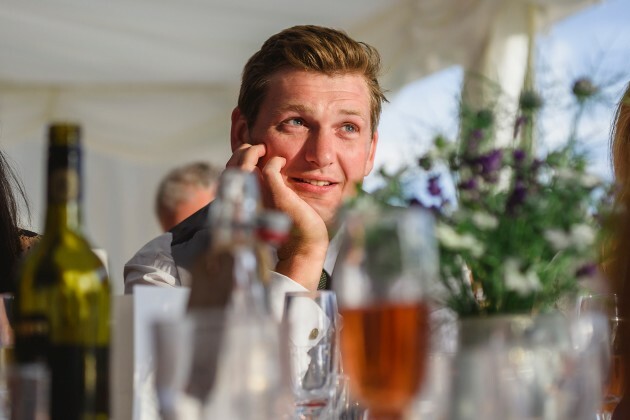 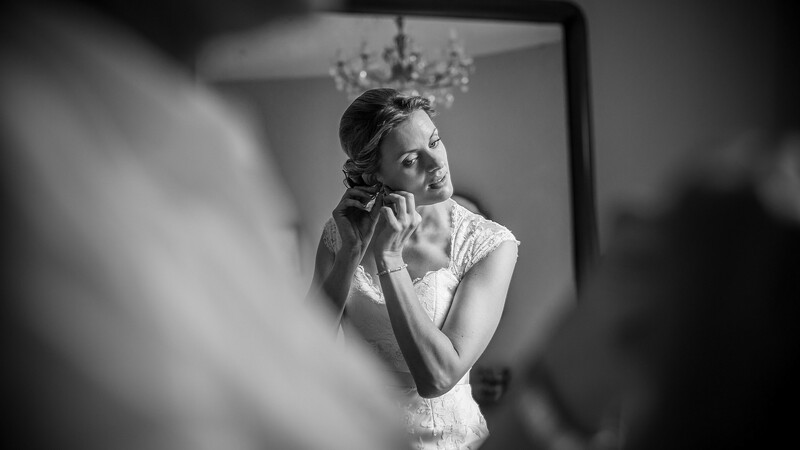 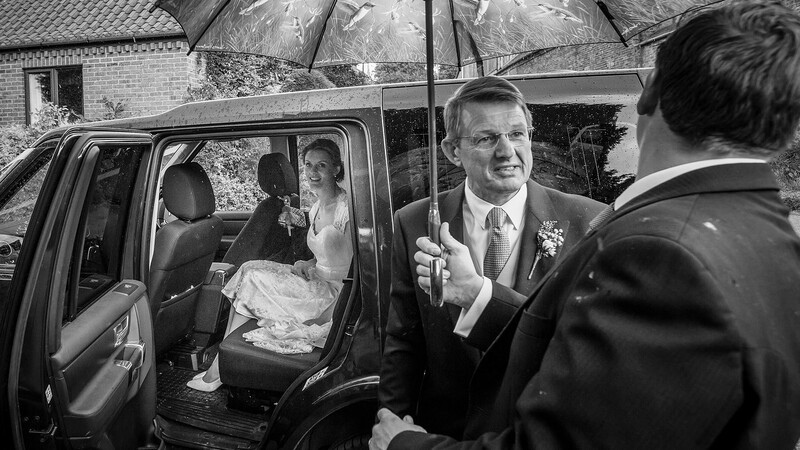 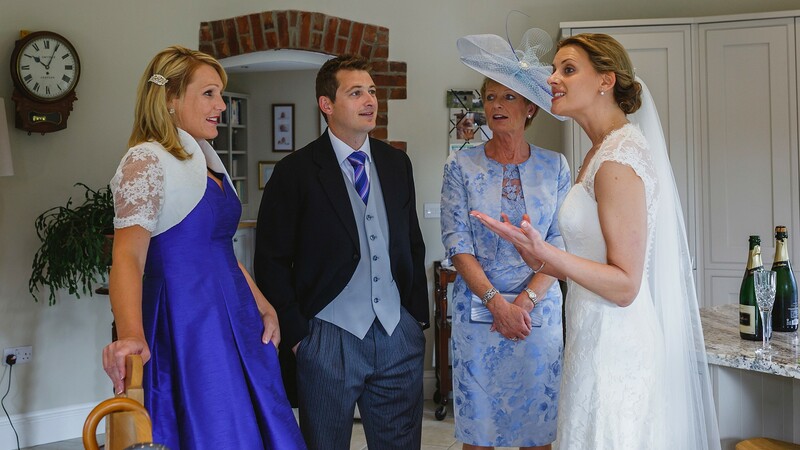 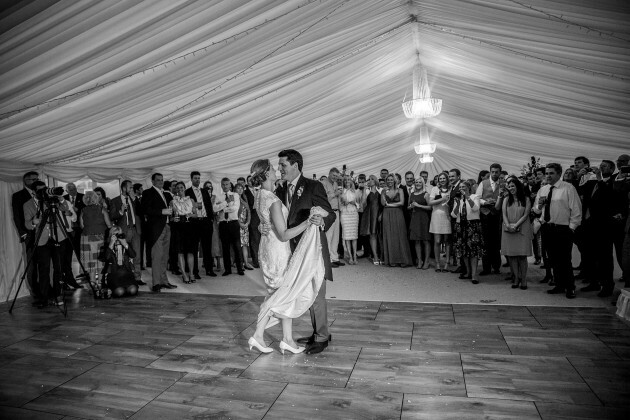 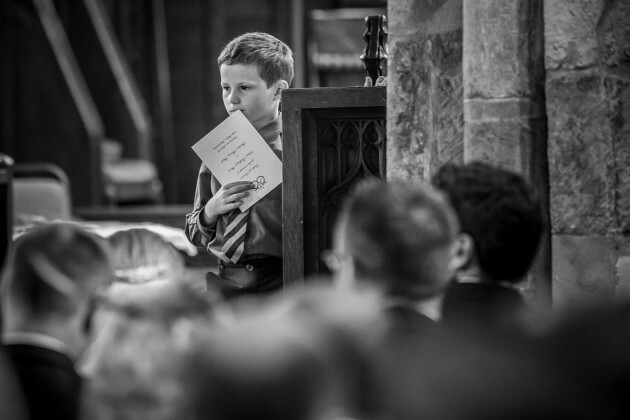 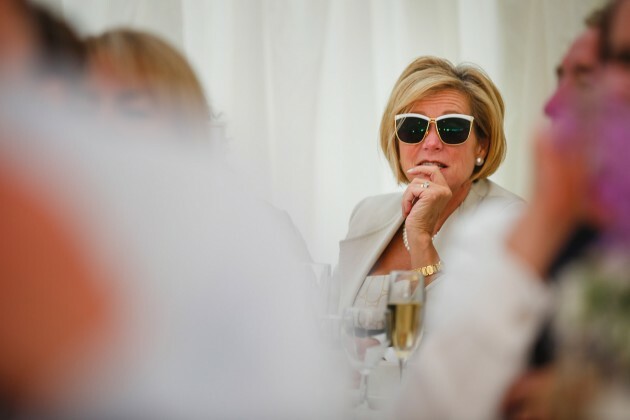 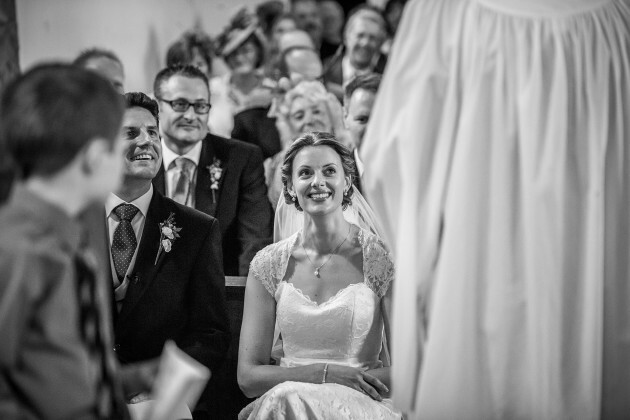 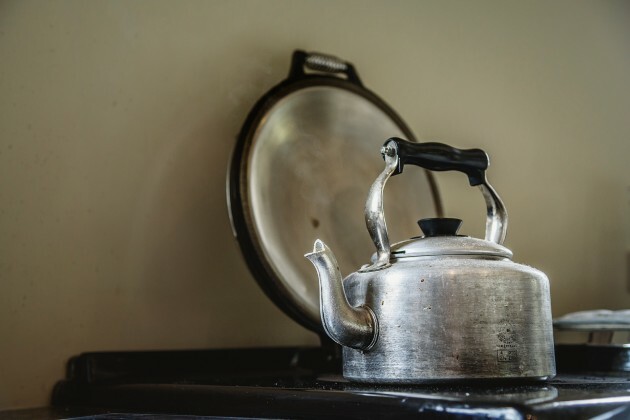 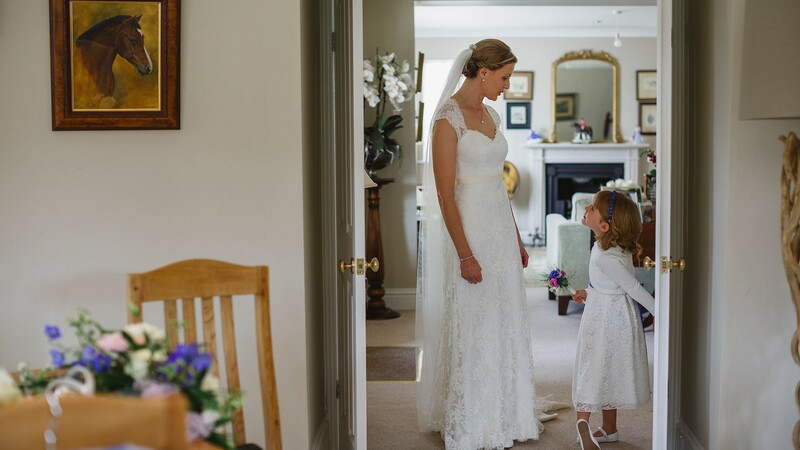 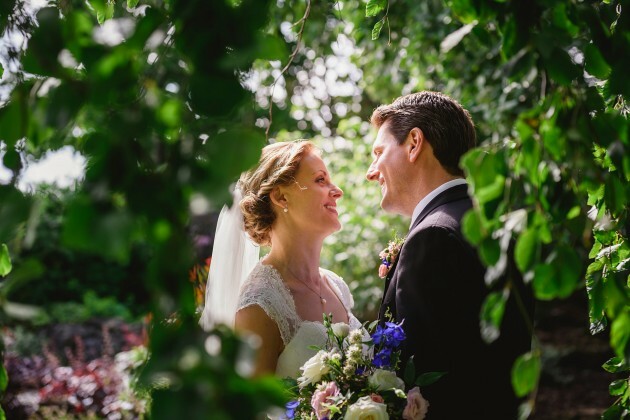 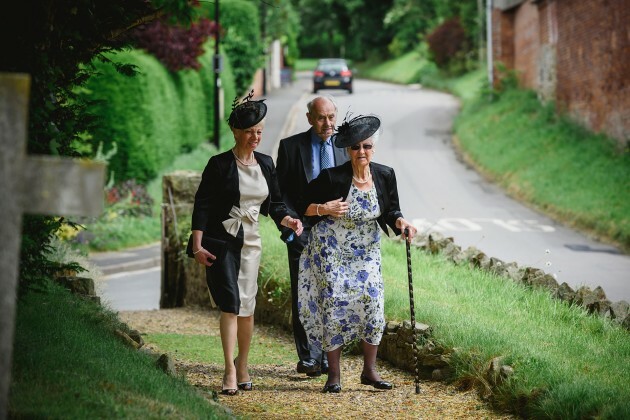 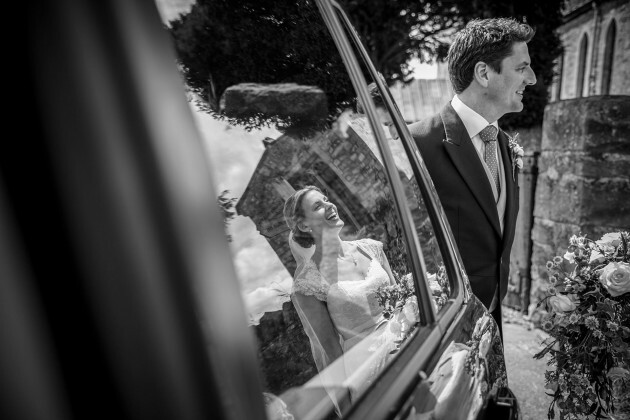 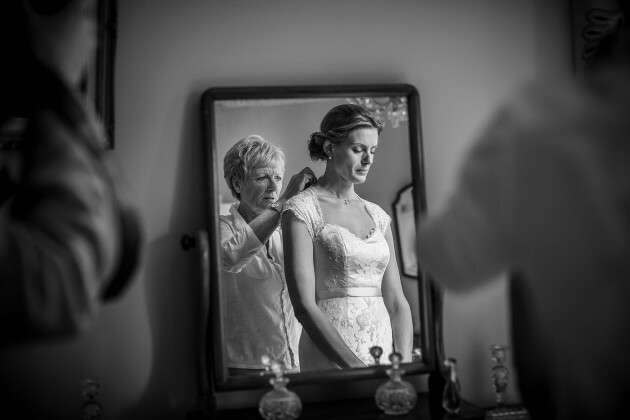 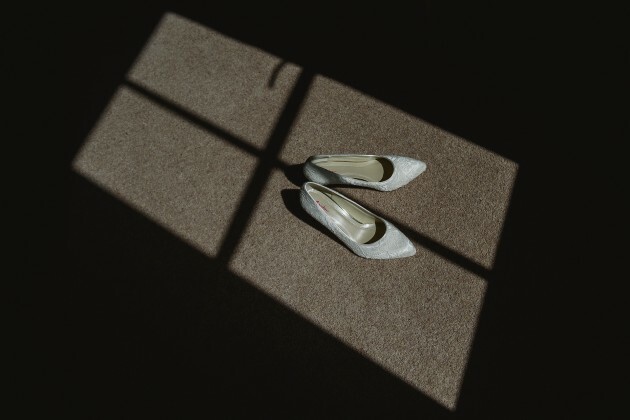 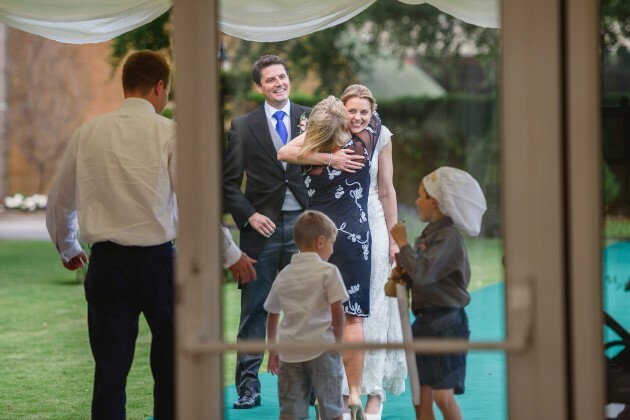 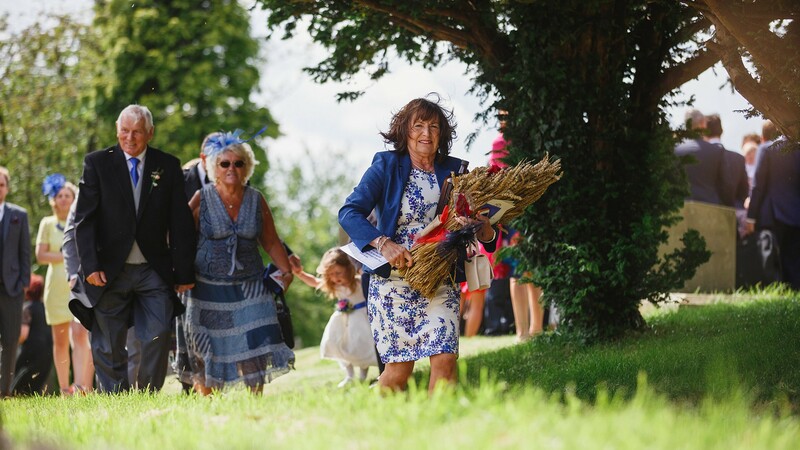 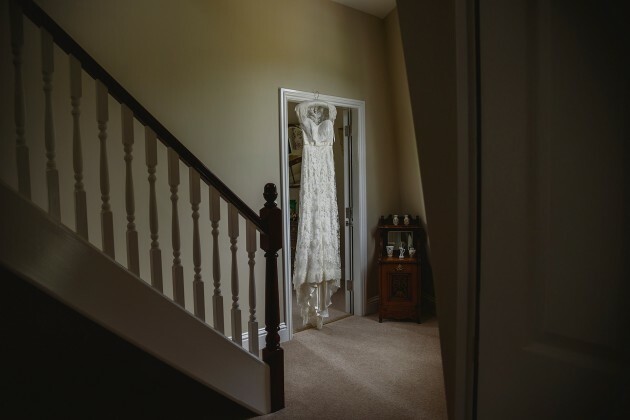 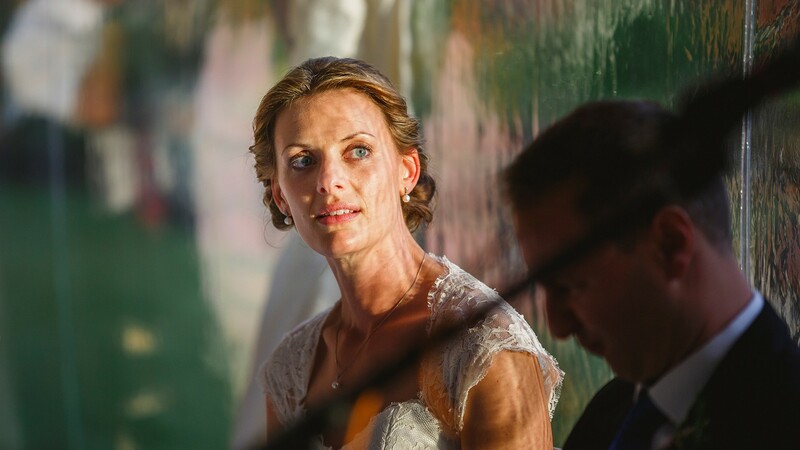 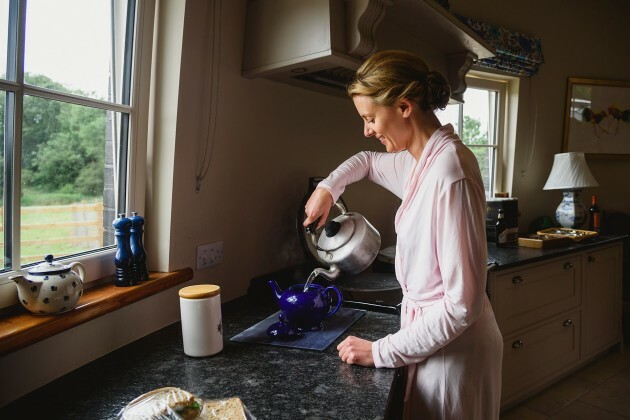 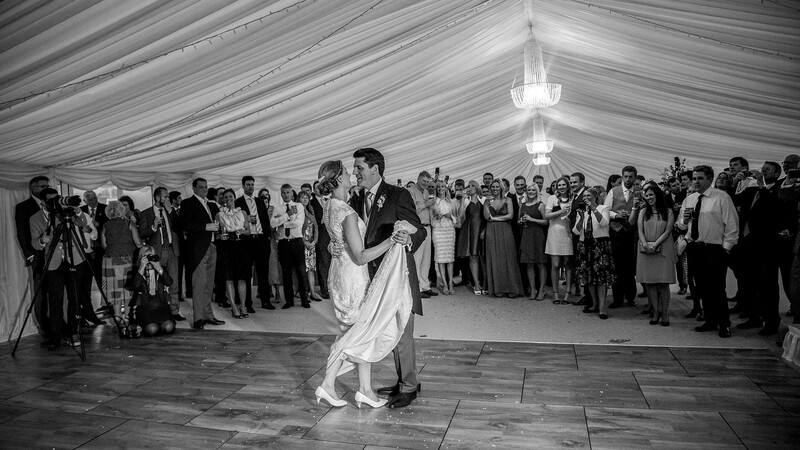 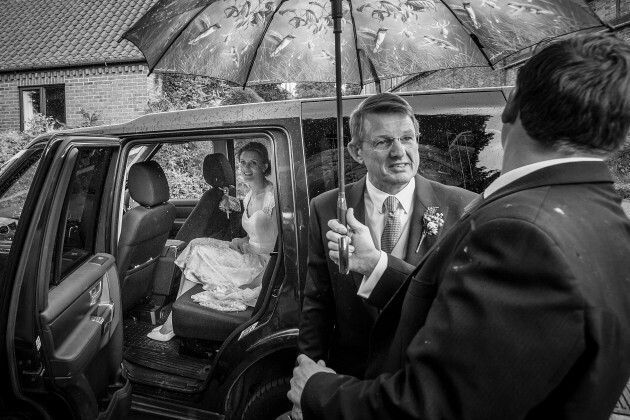 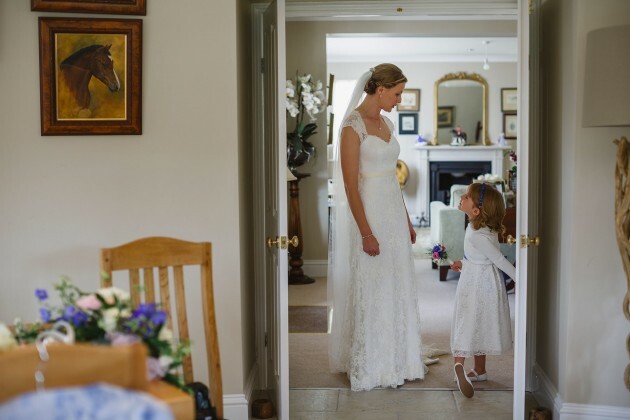 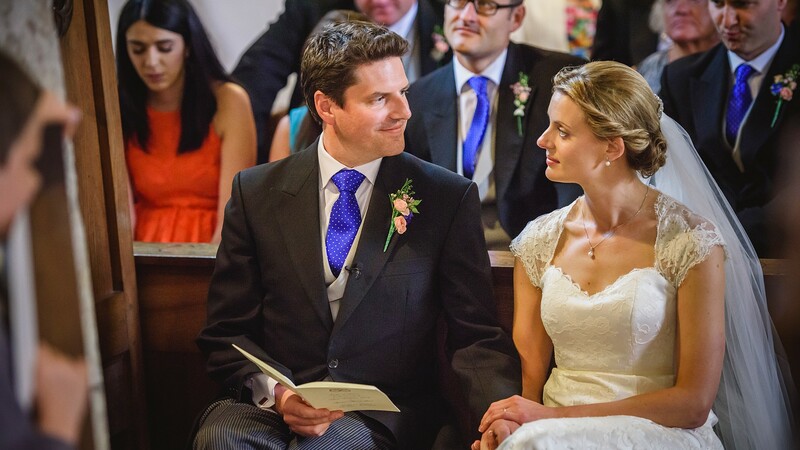 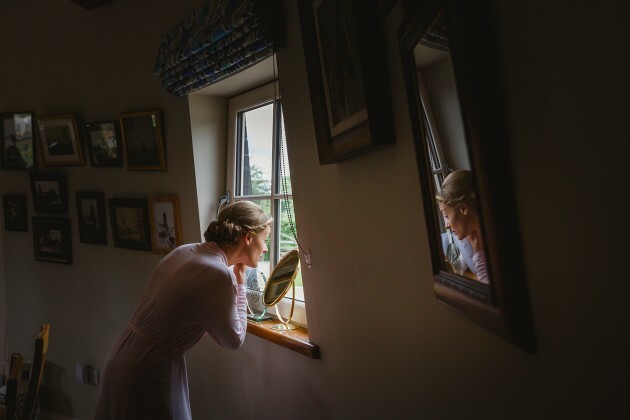 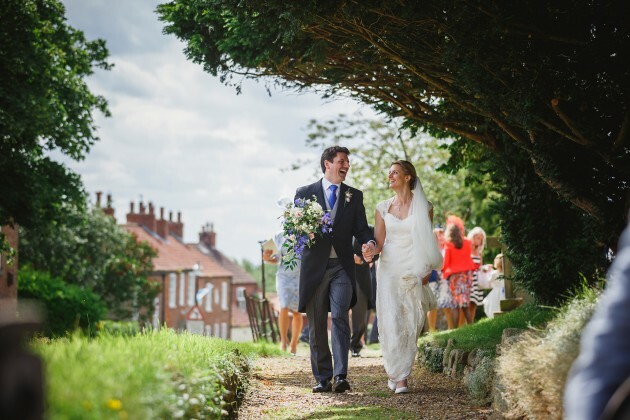 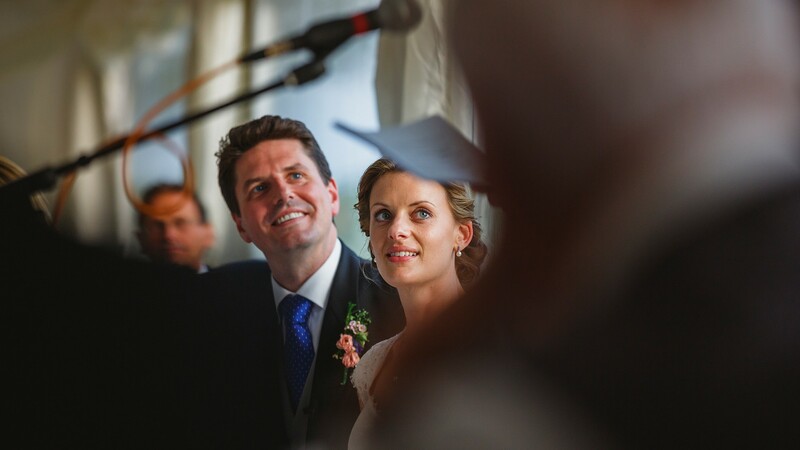 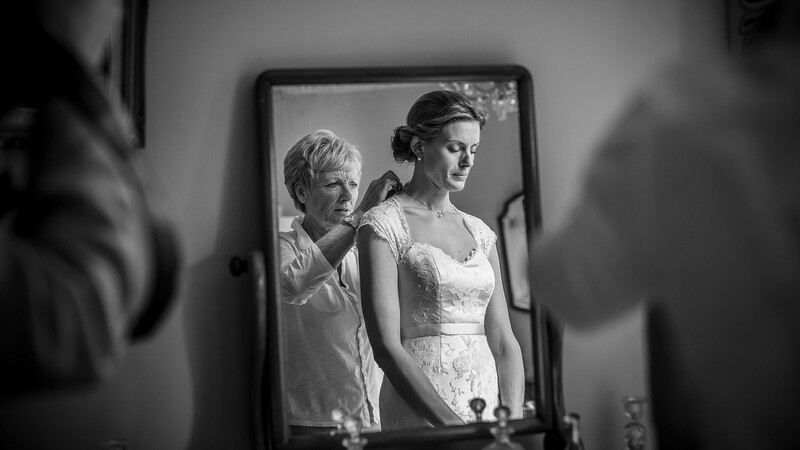 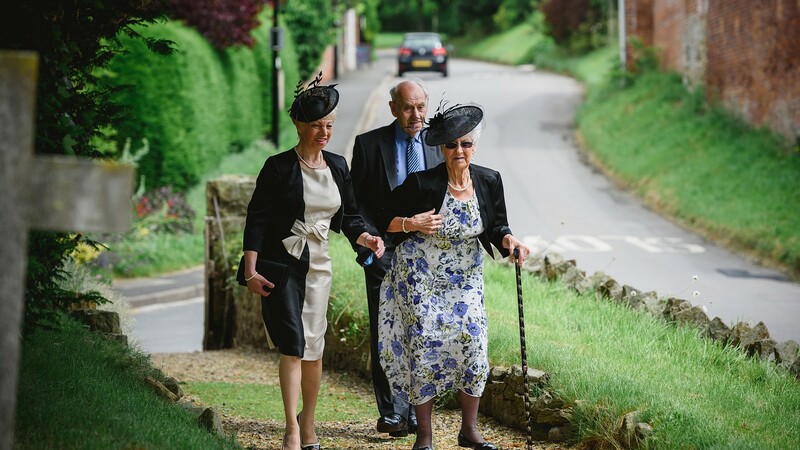 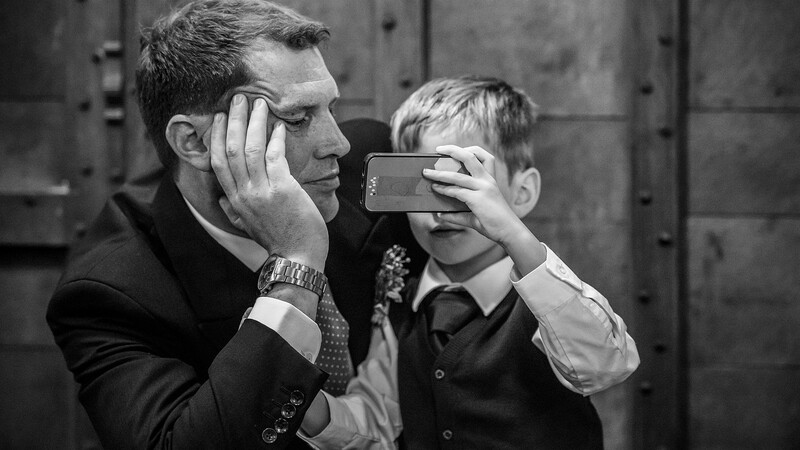 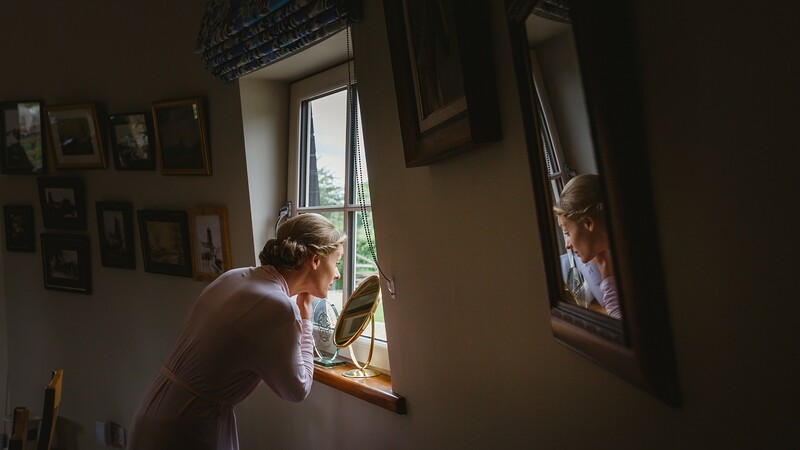 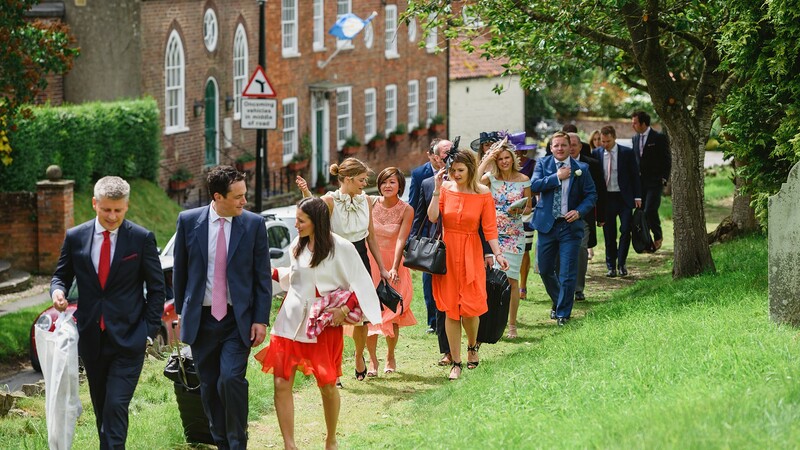 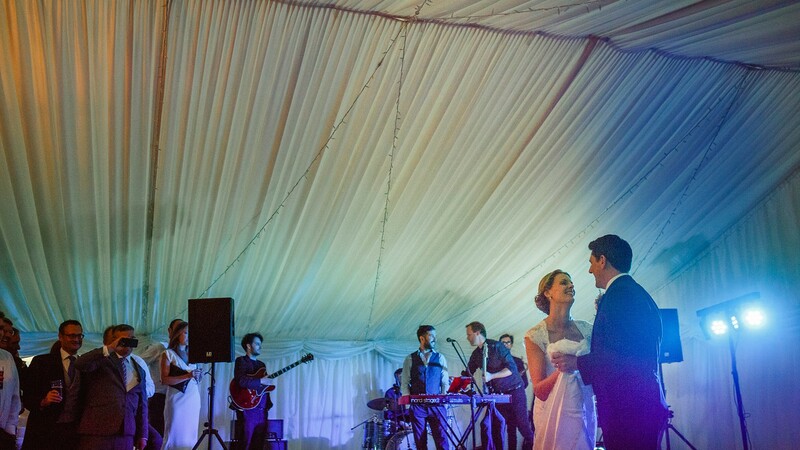 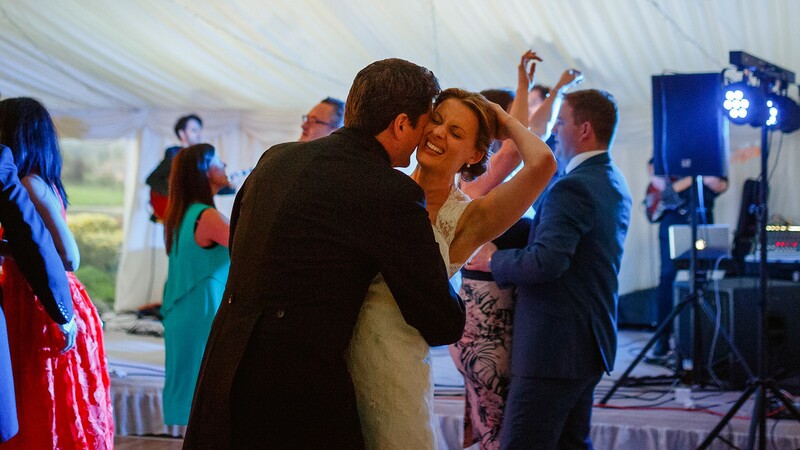 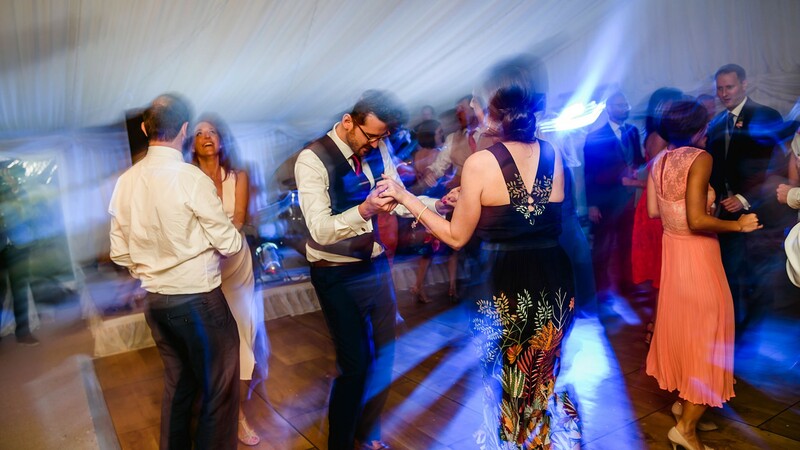 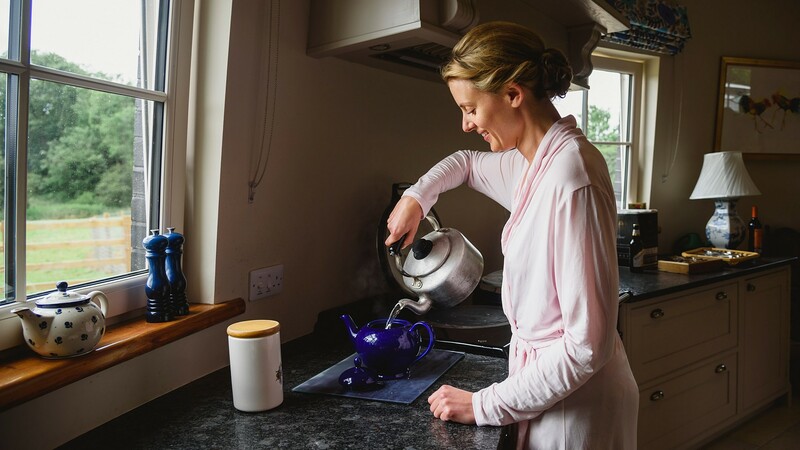 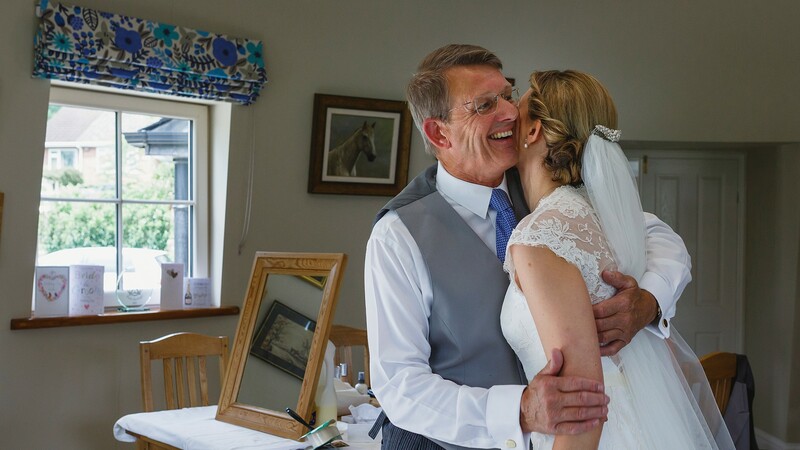 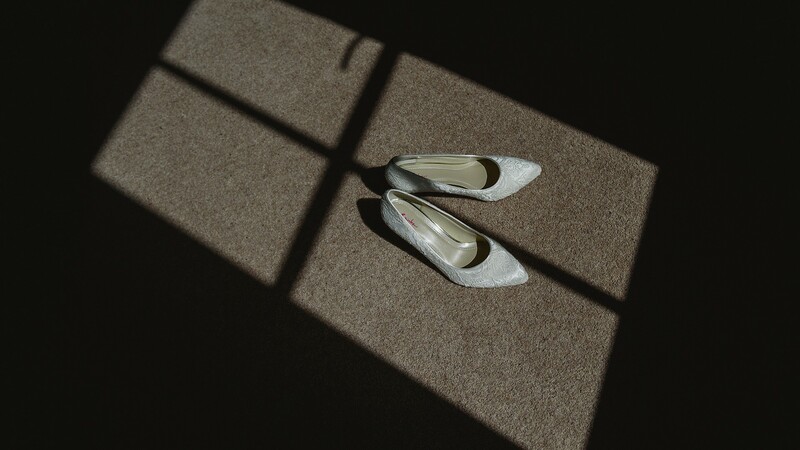 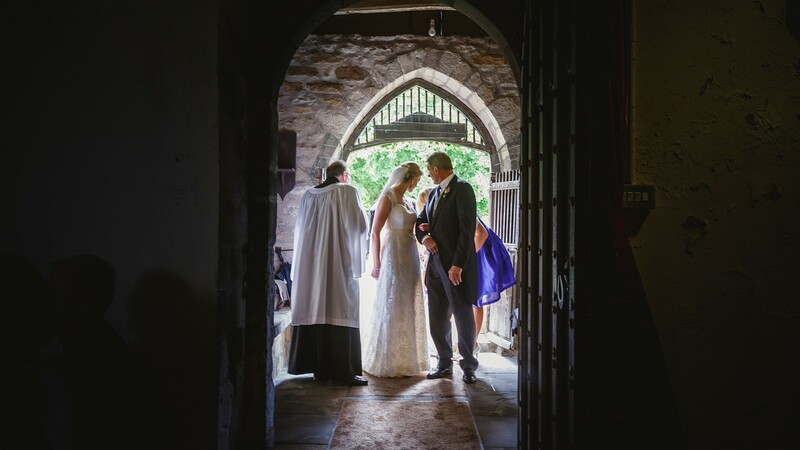 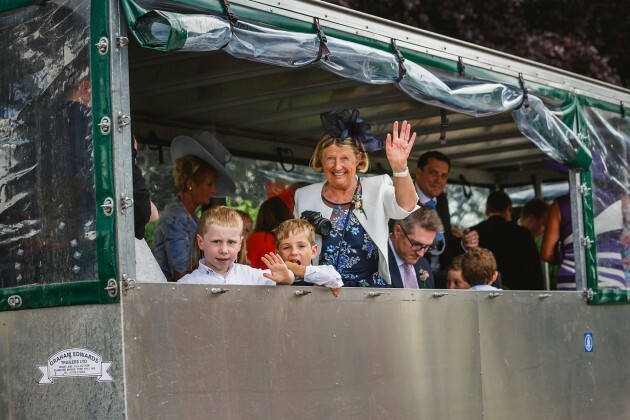 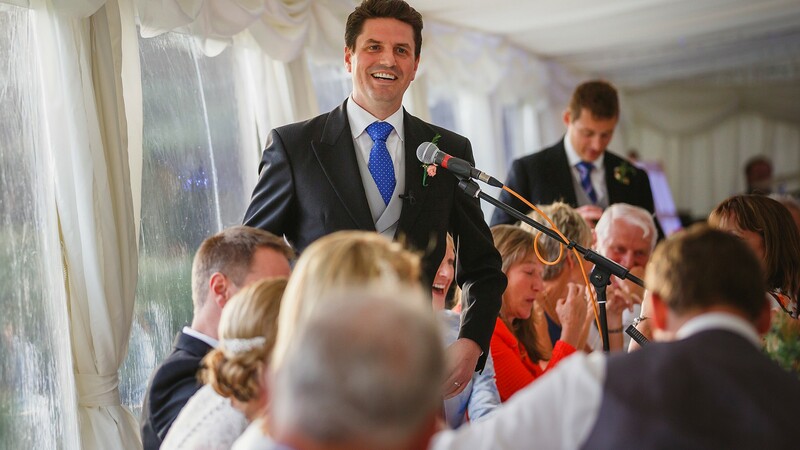 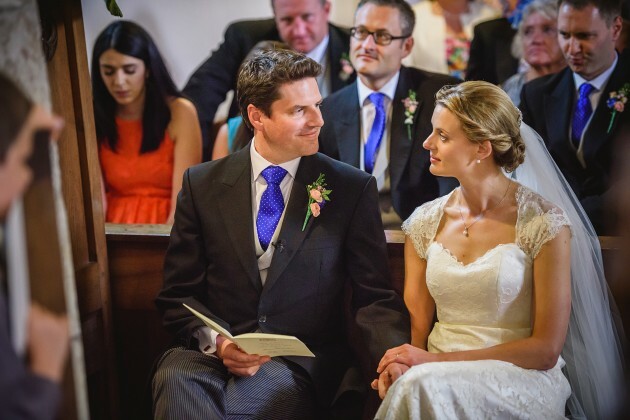 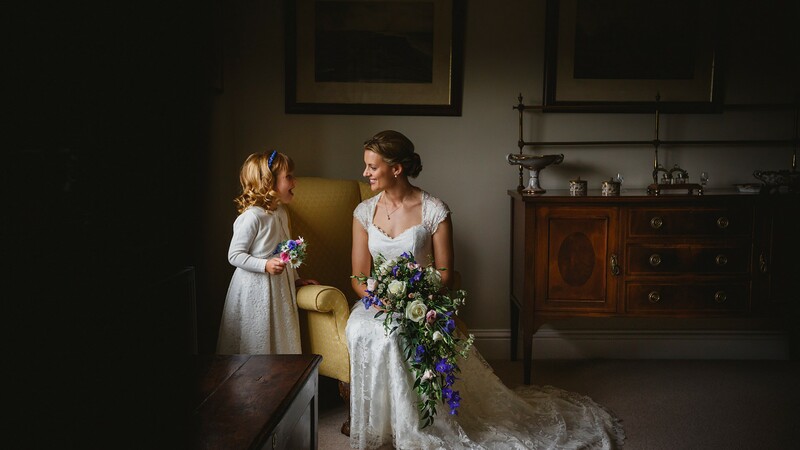 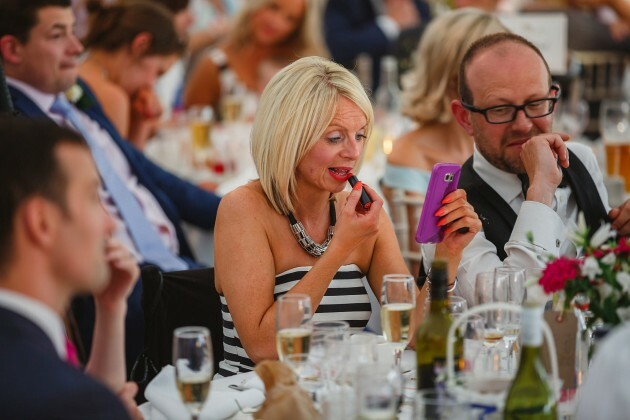 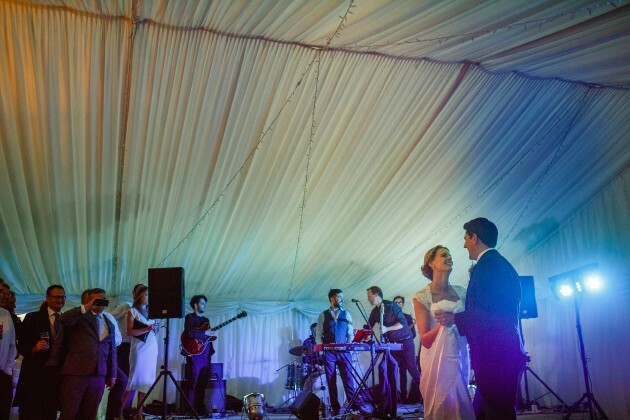 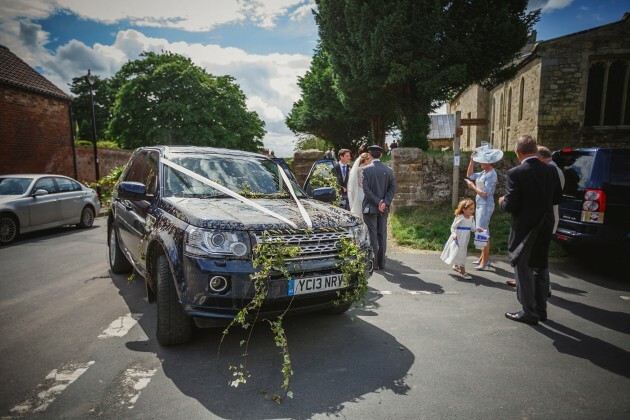 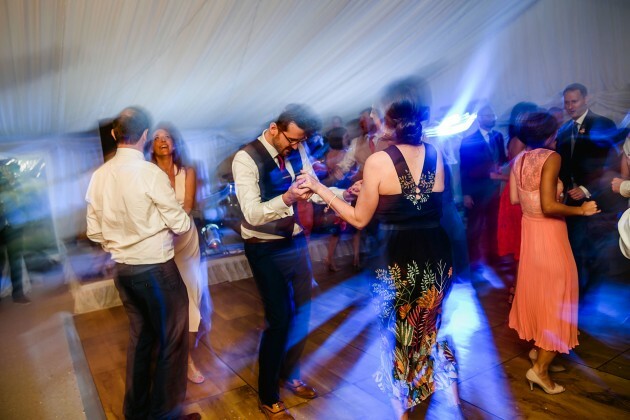 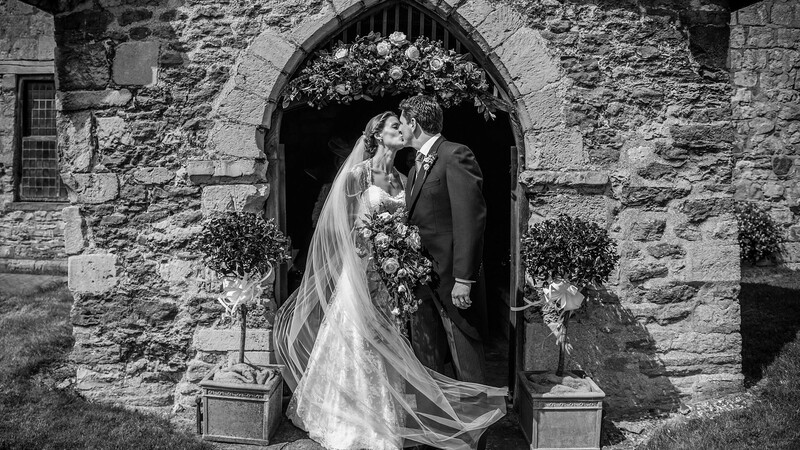 Amy and Tom had a gorgeous quintessential English Country wedding in the heart of Yorkshire. 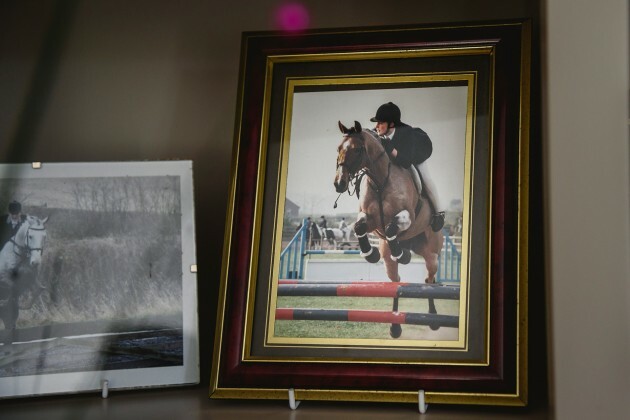 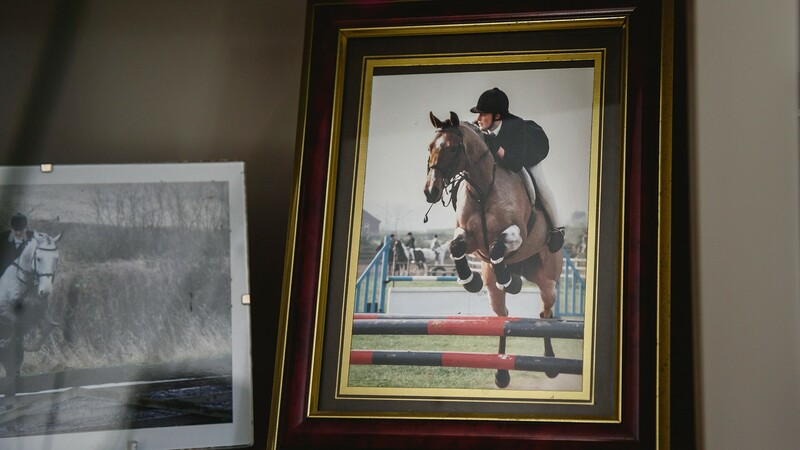 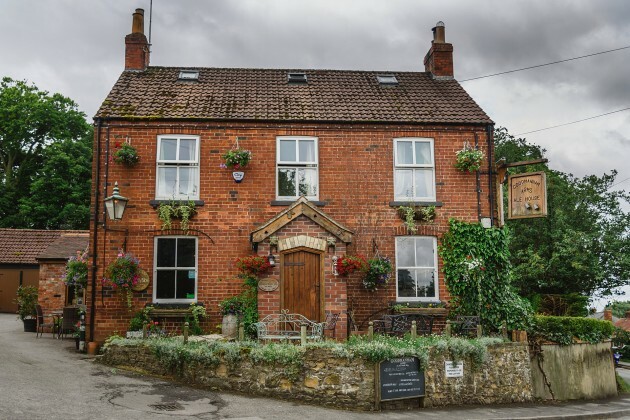 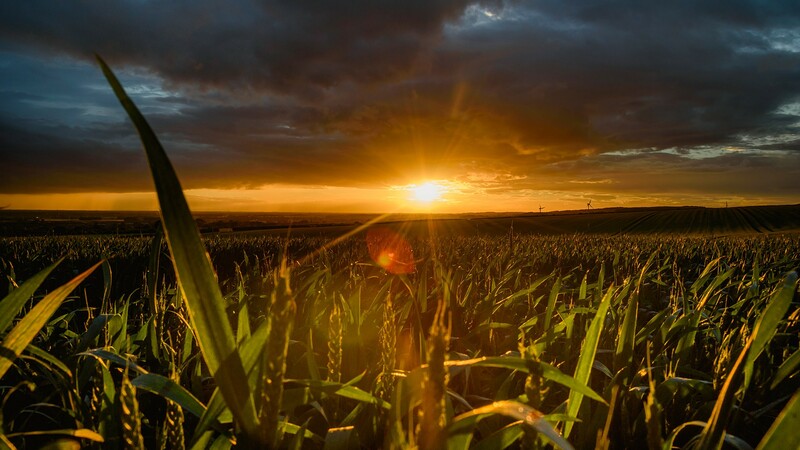 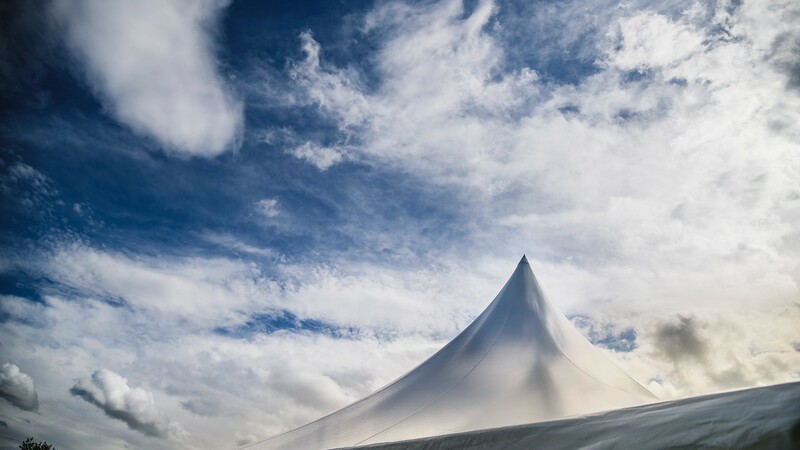 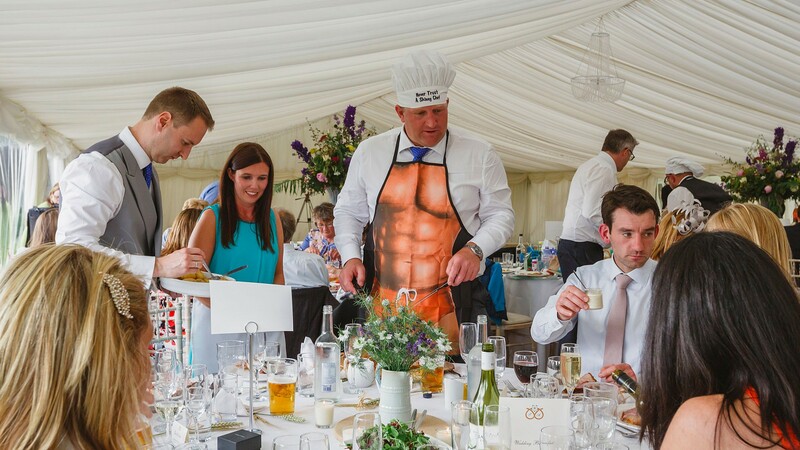 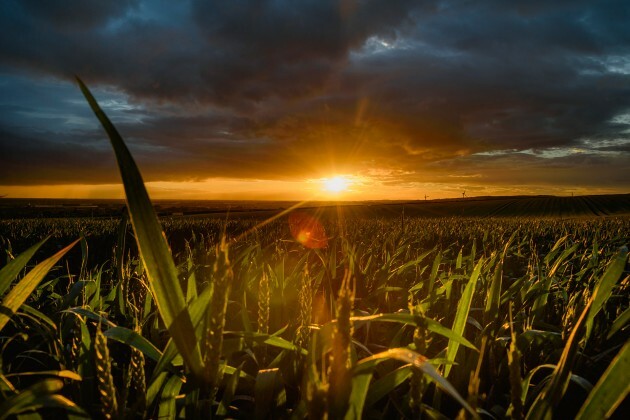 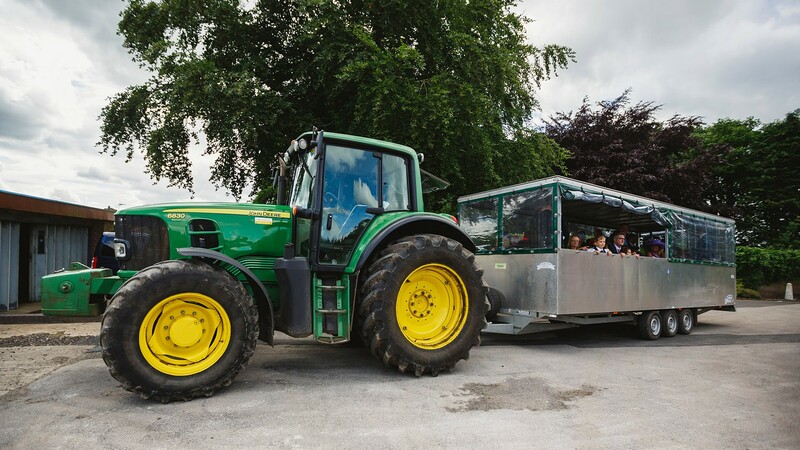 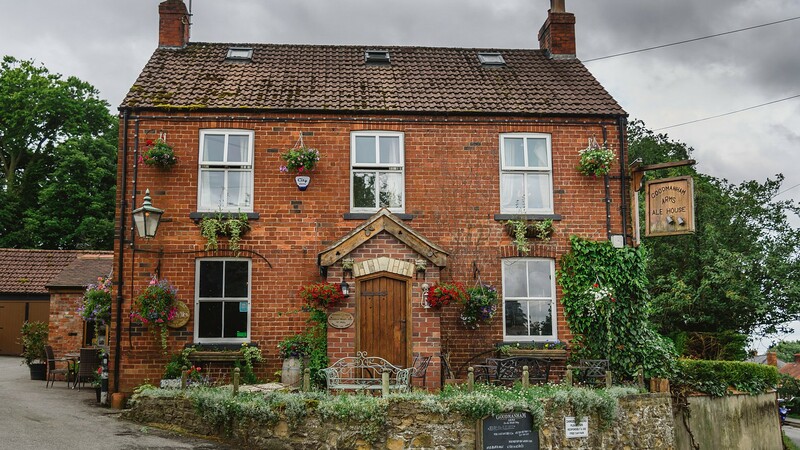 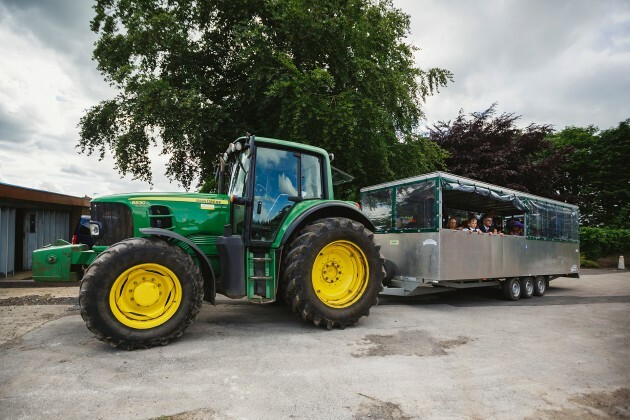 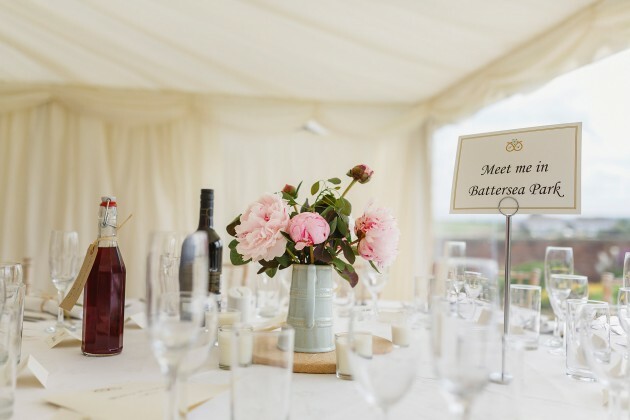 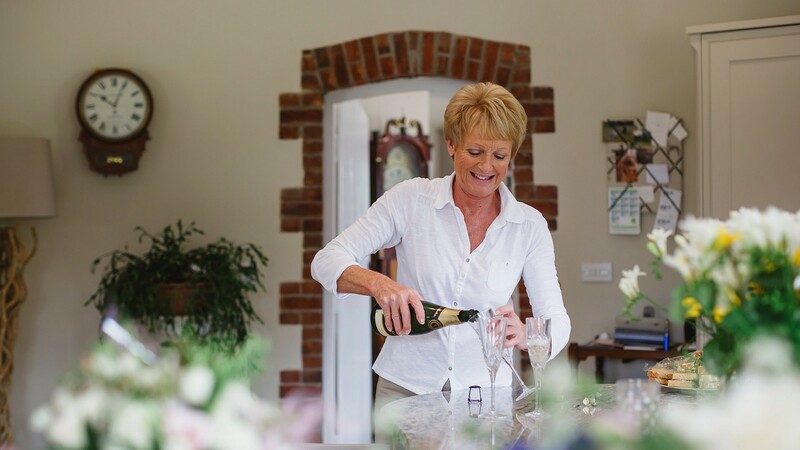 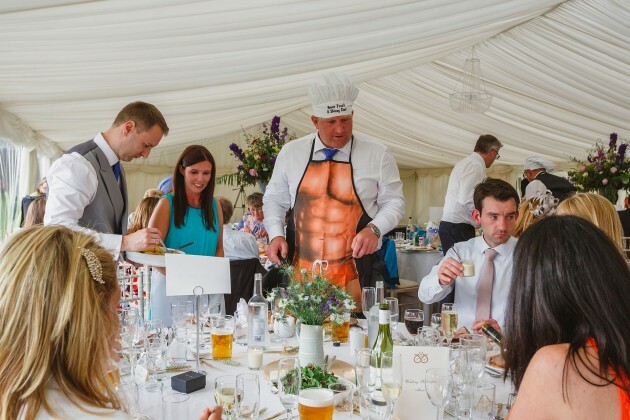 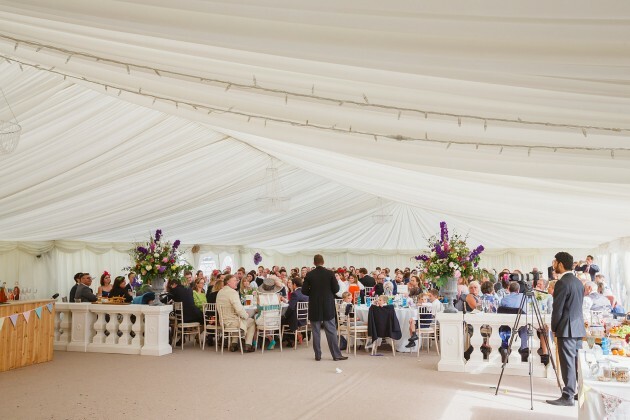 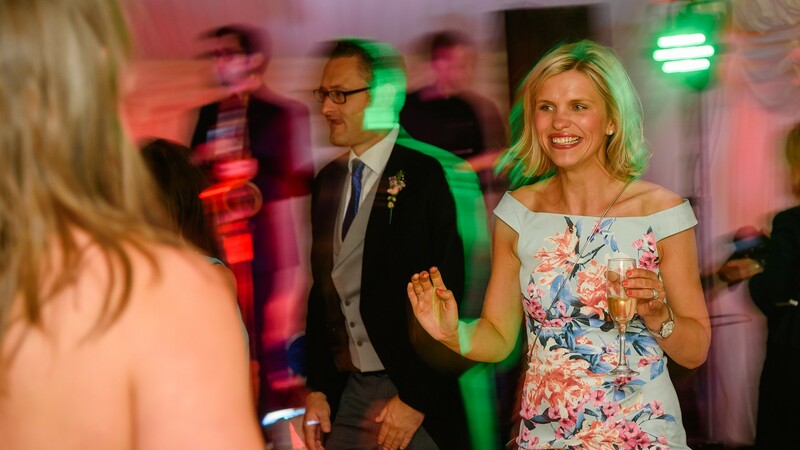 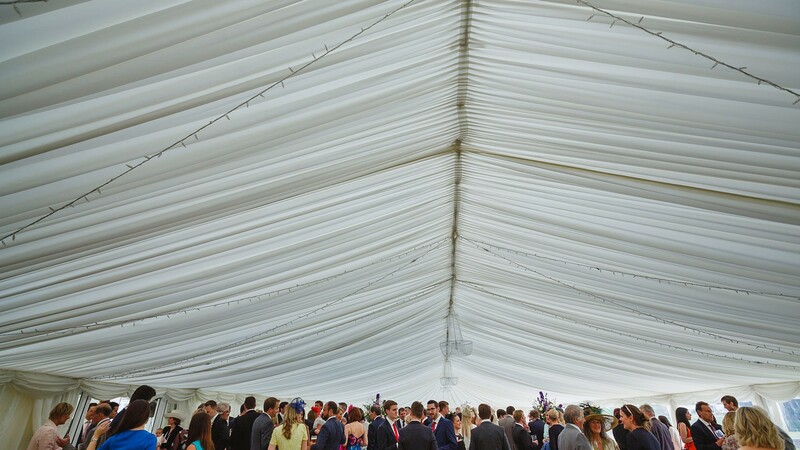 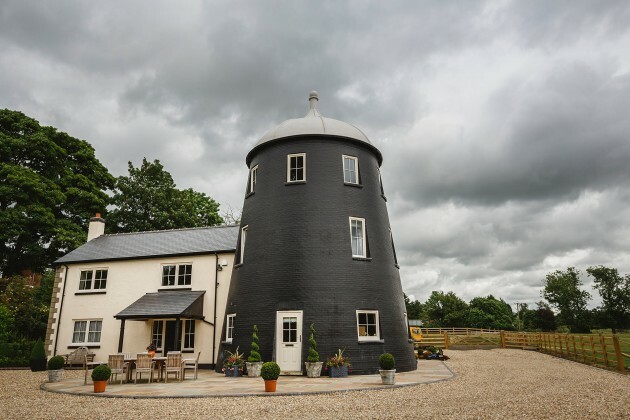 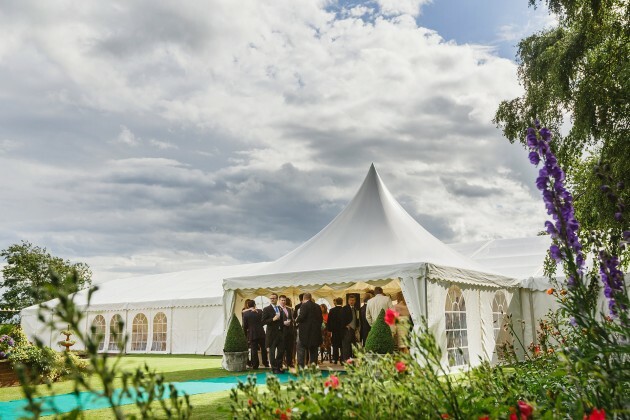 As Amy had grown up on the family farm in Market Weighton, it was obvious that this was the place they should hold their wedding reception. 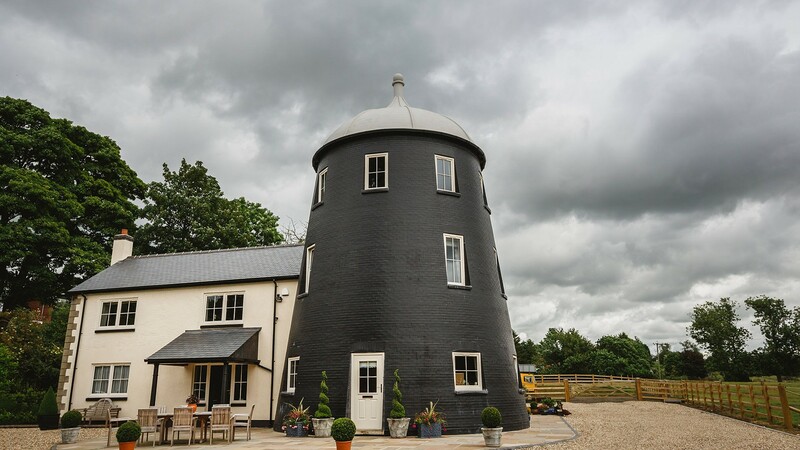 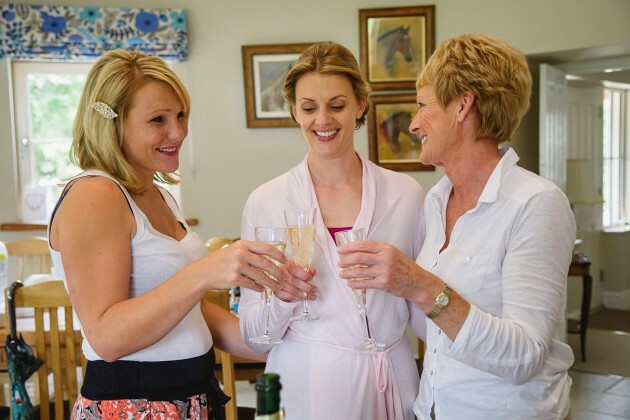 The day started at Mum's house, which was a beautiful windmill, with the girls preparations. 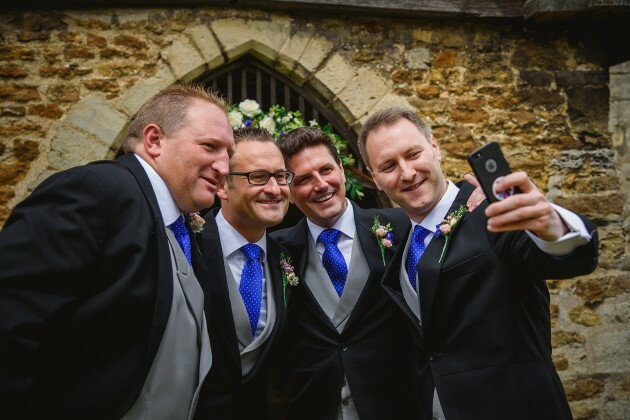 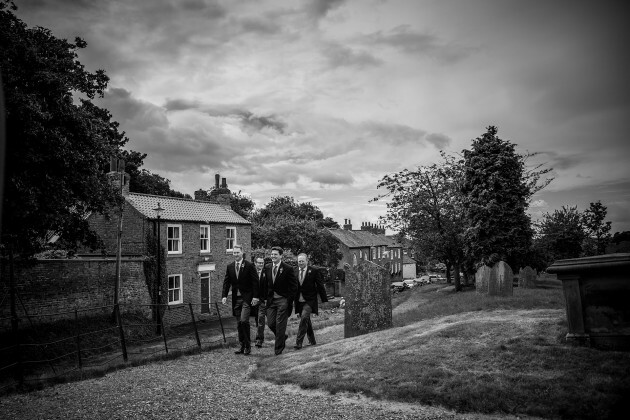 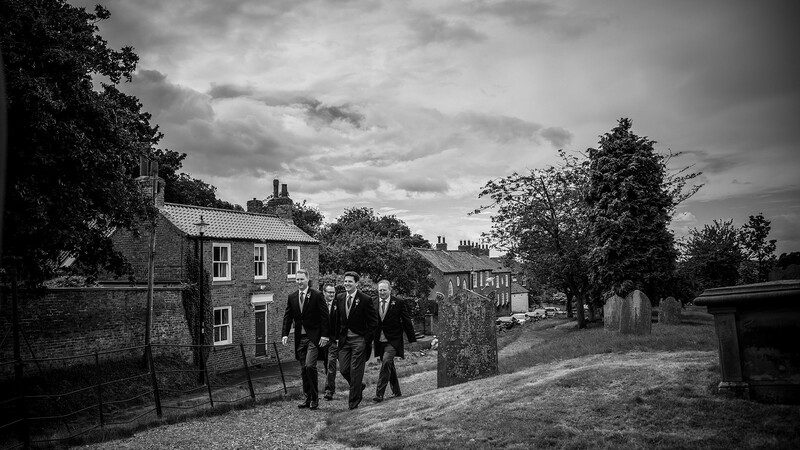 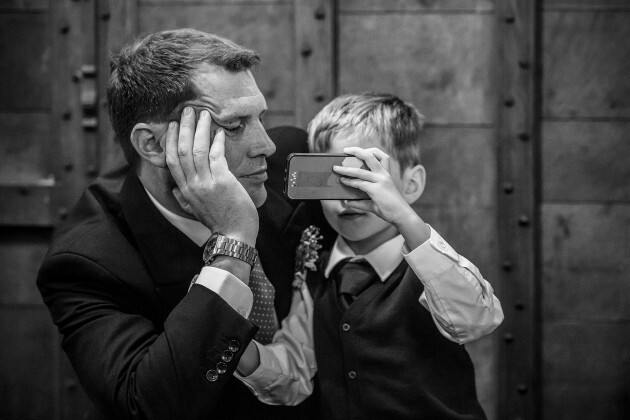 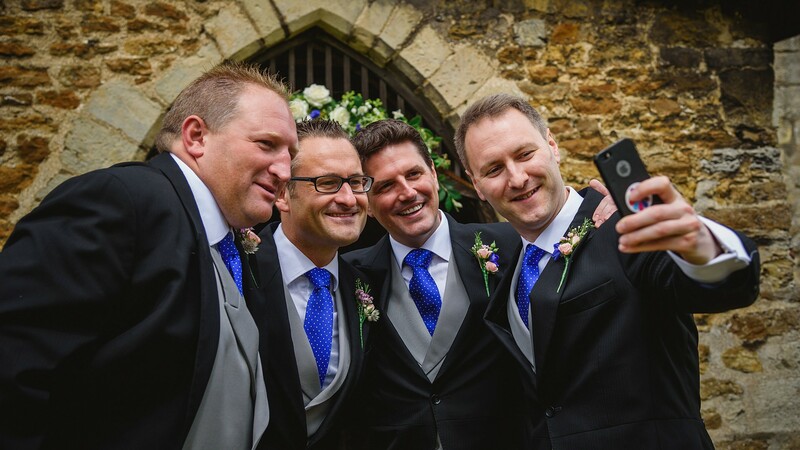 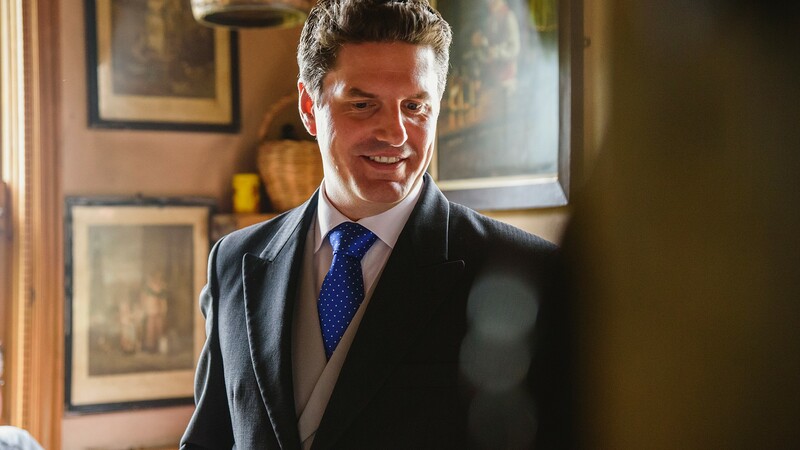 While Stan met up with the guys at the Goodmanham Arms before walking over to the church ready for the ceremony. 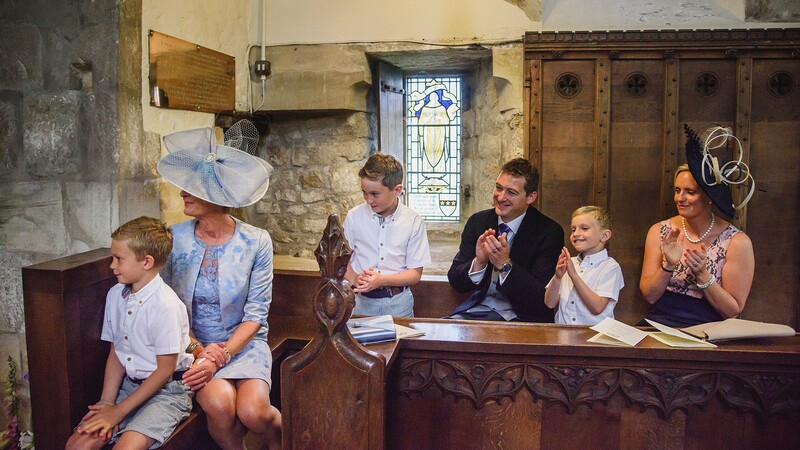 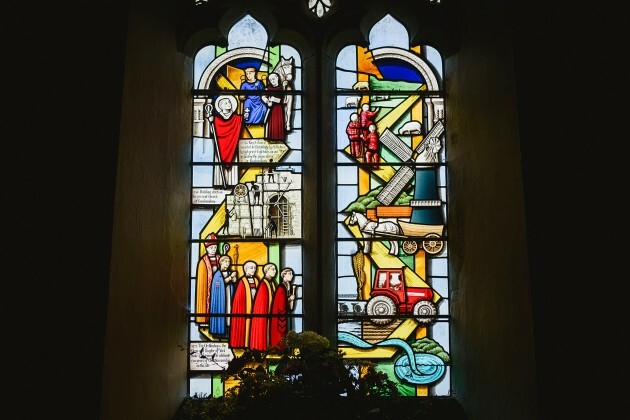 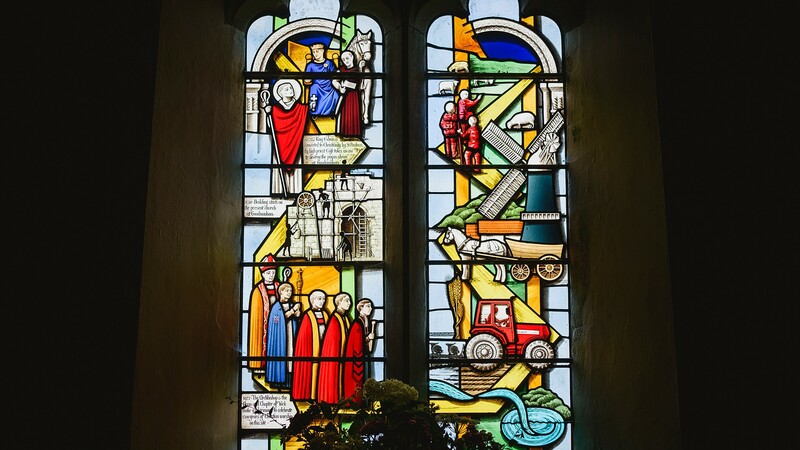 The girls and Mum were driven to Church by Amy's brothers, Charles and Edward. 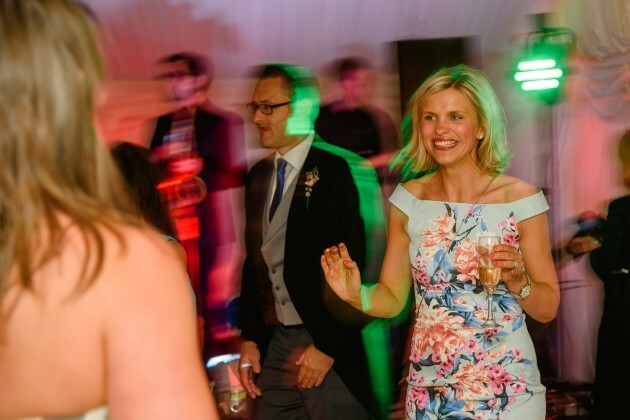 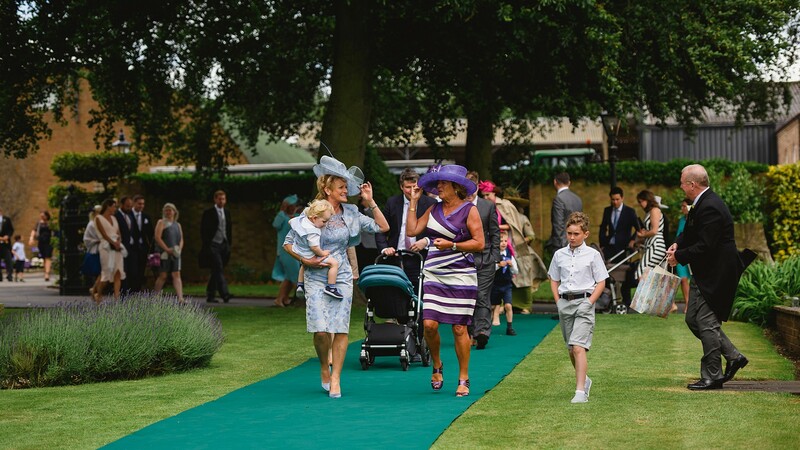 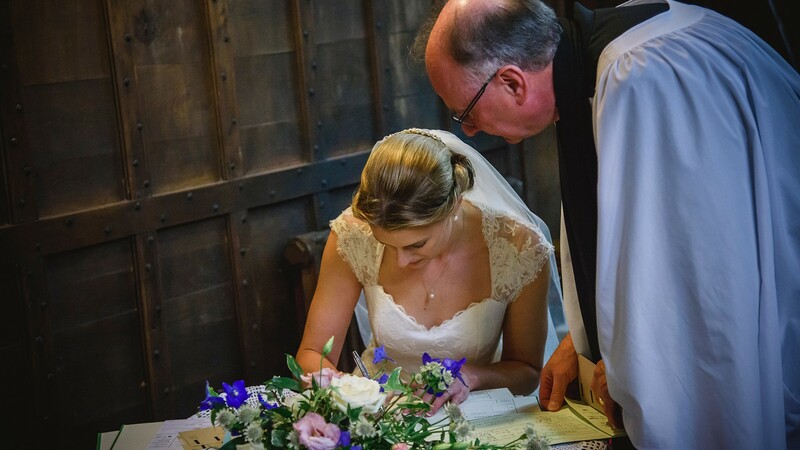 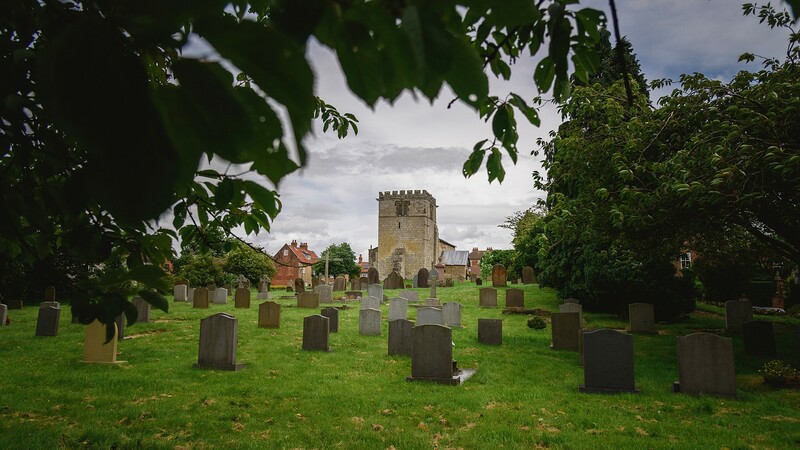 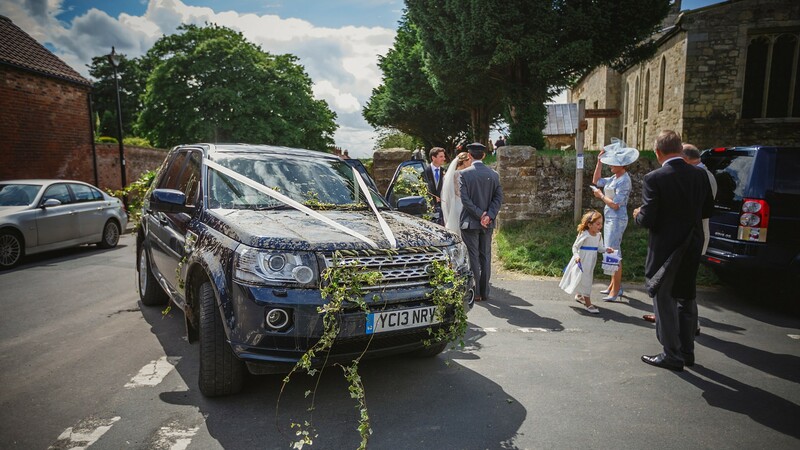 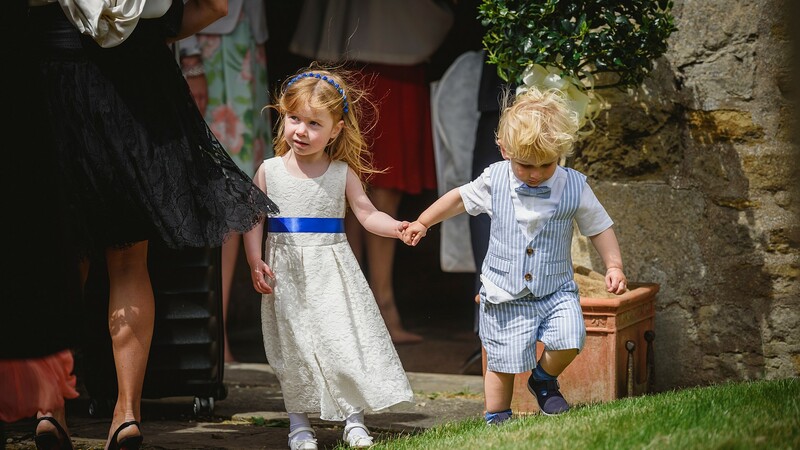 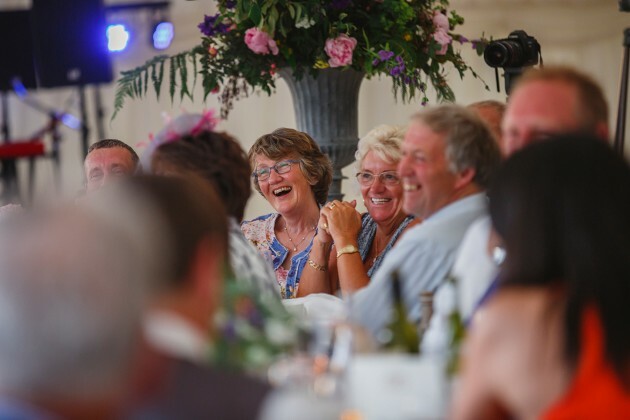 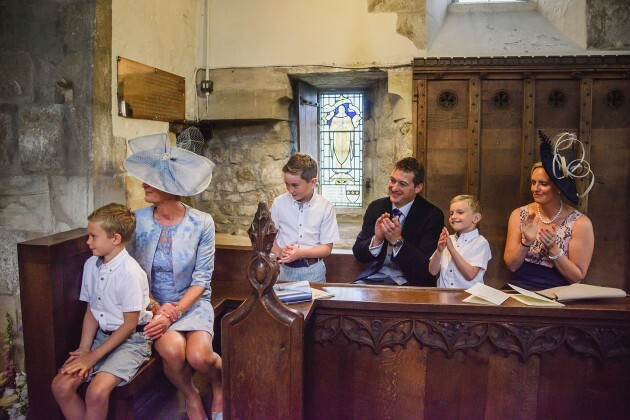 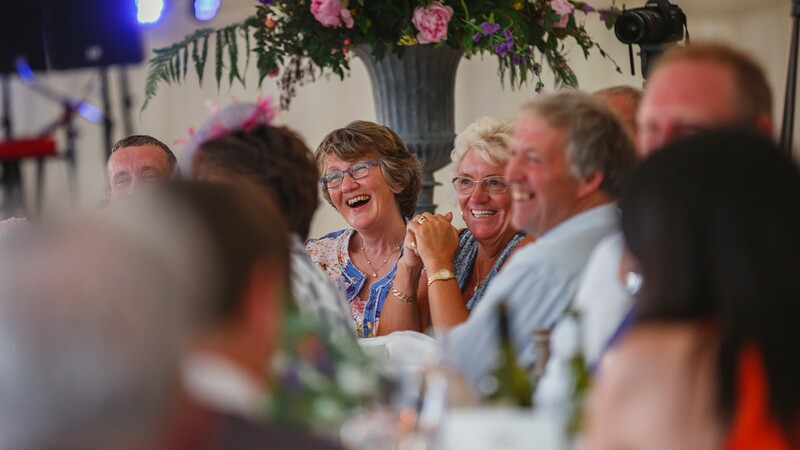 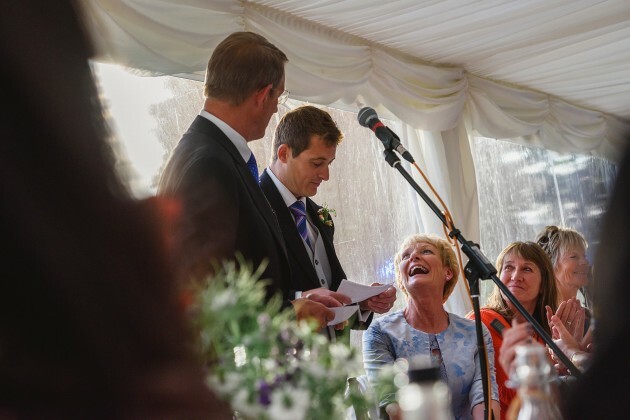 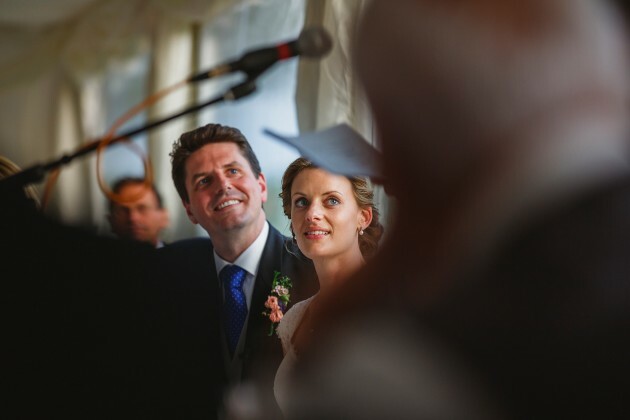 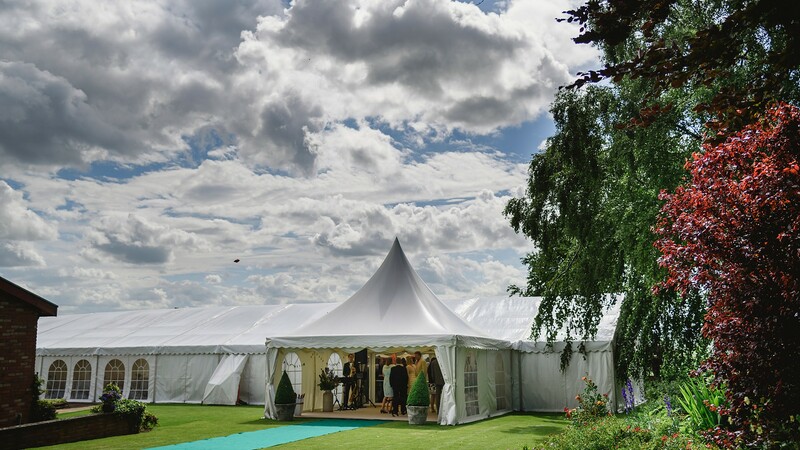 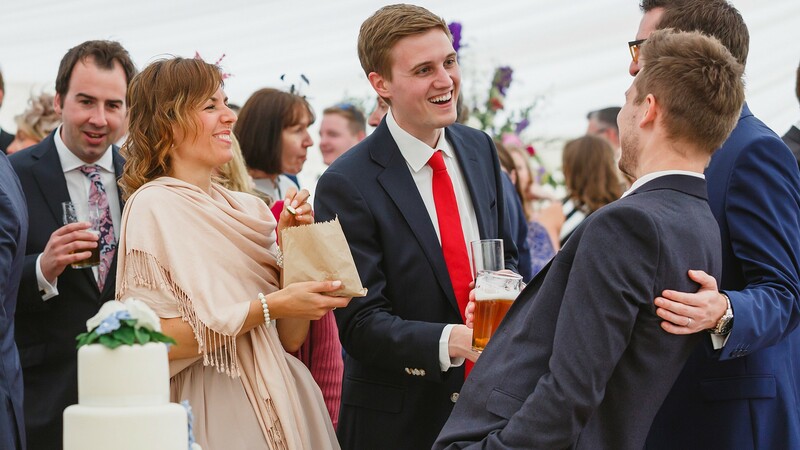 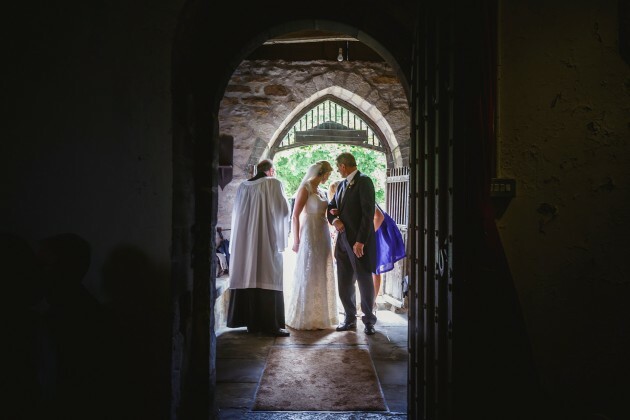 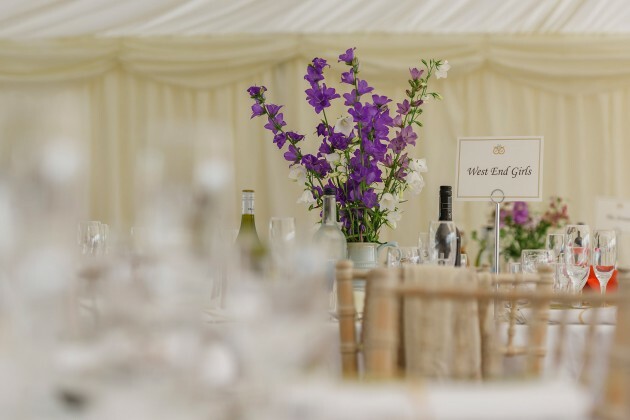 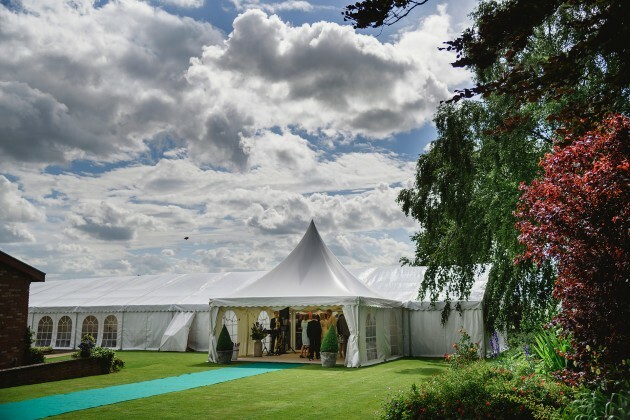 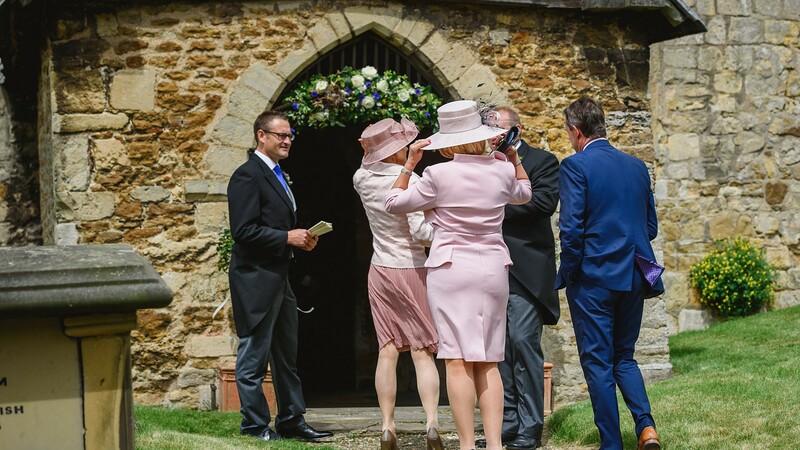 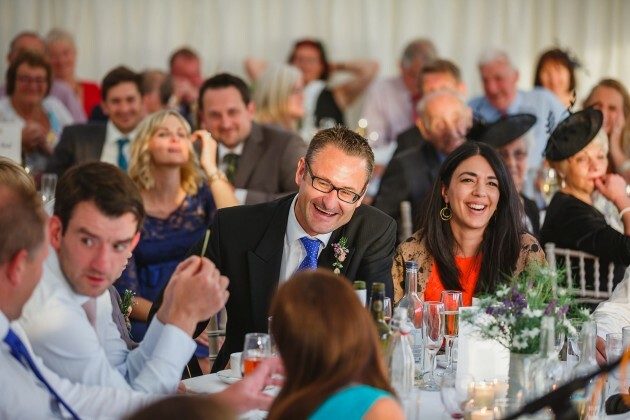 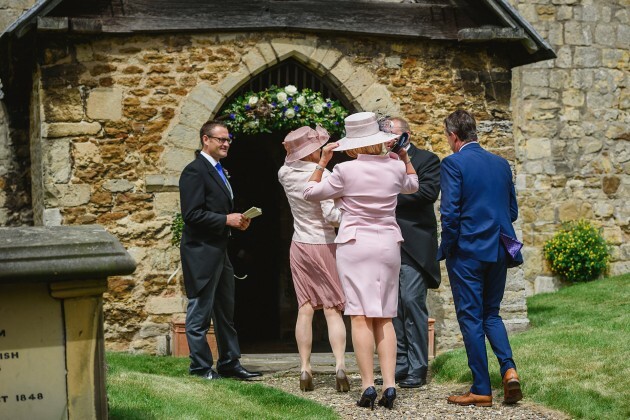 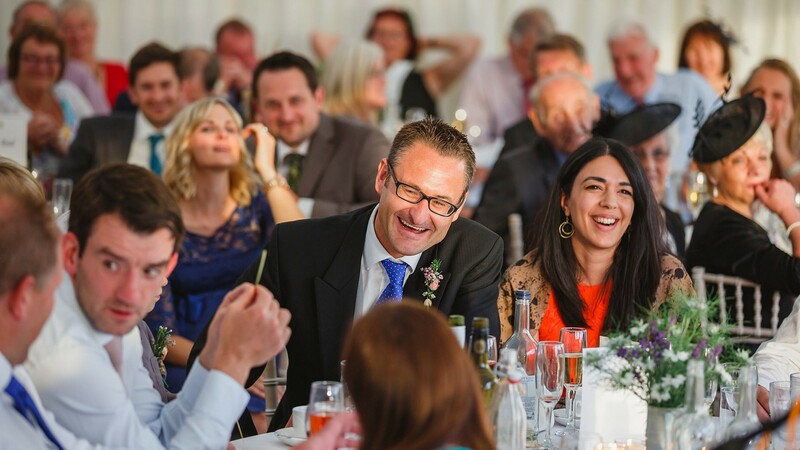 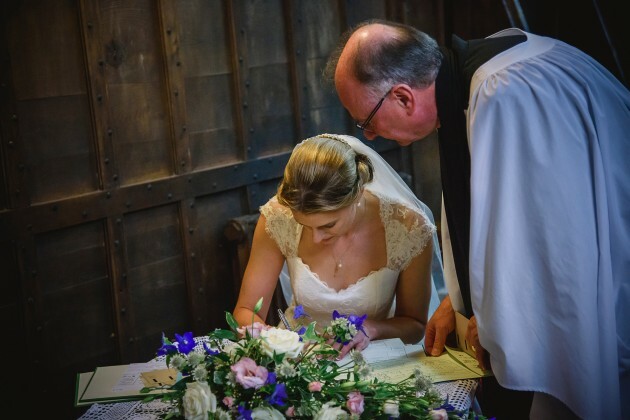 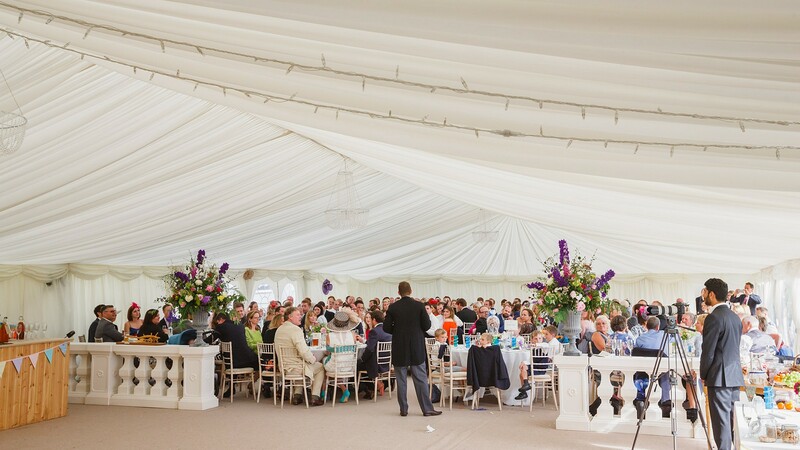 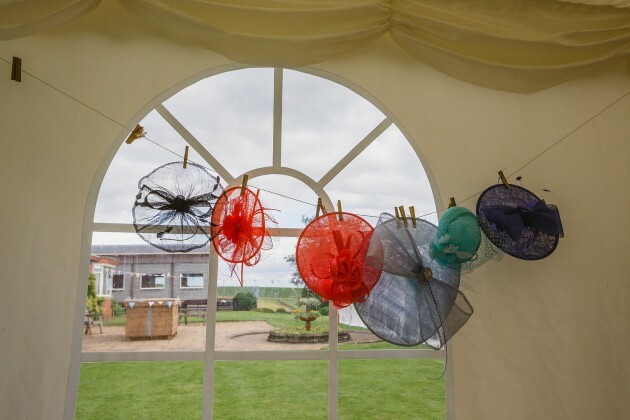 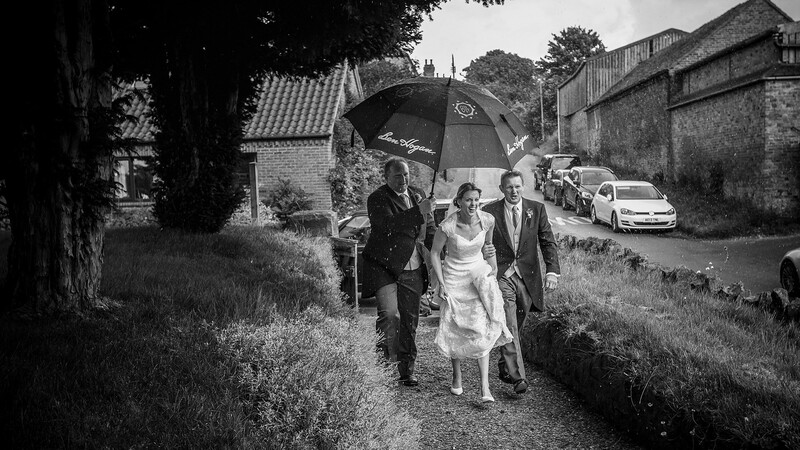 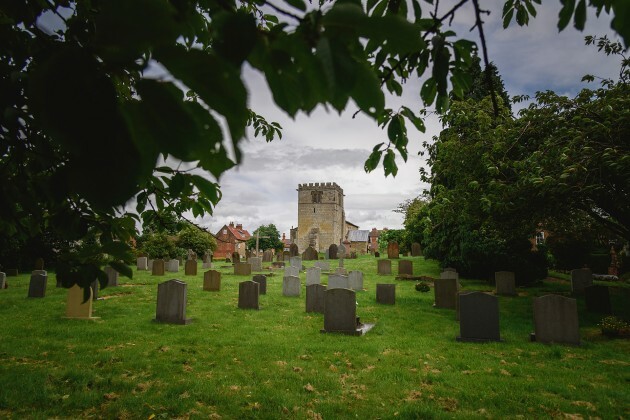 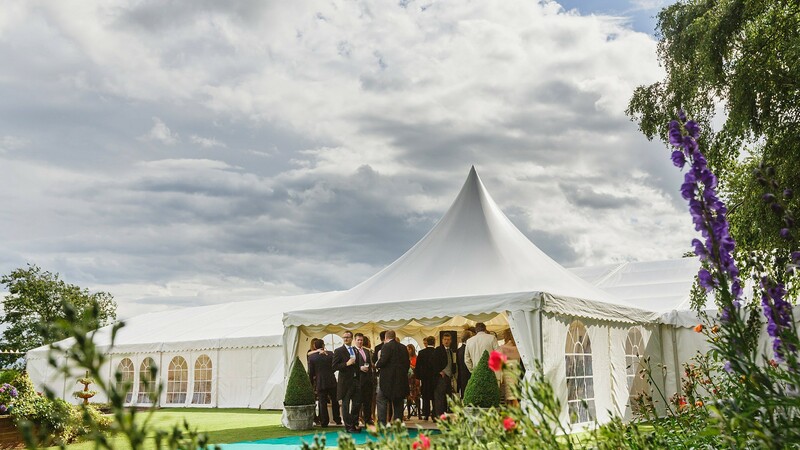 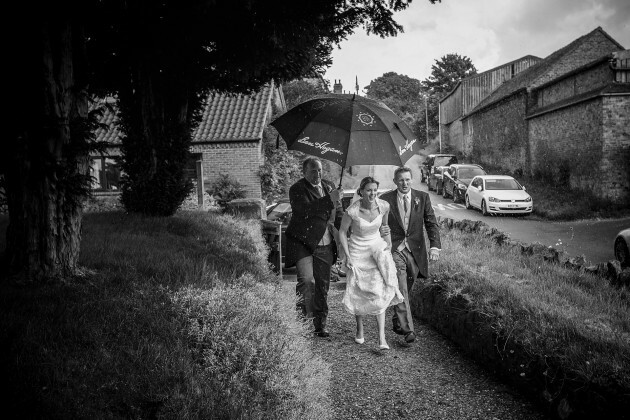 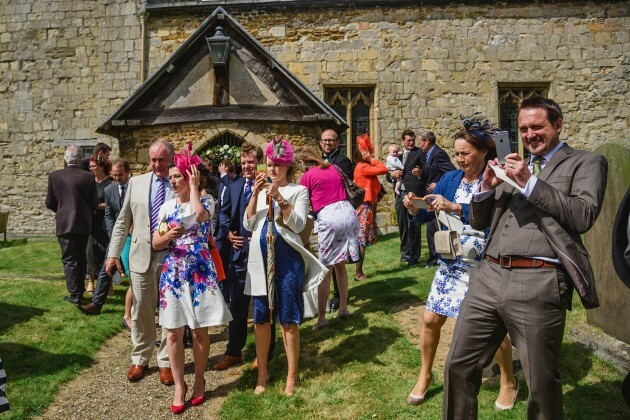 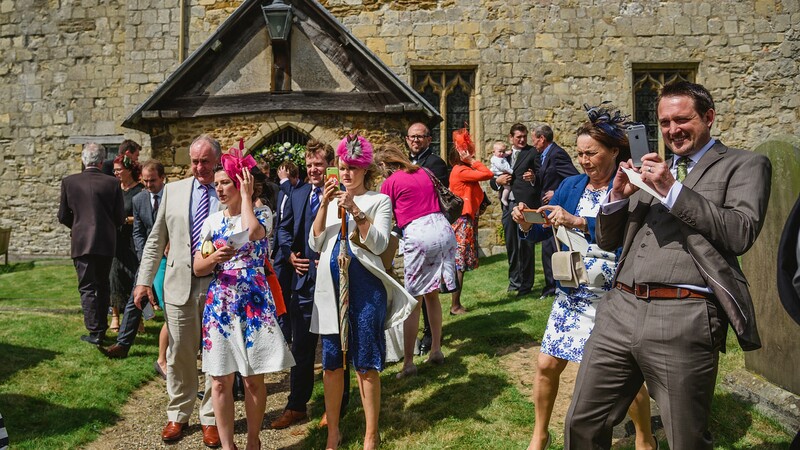 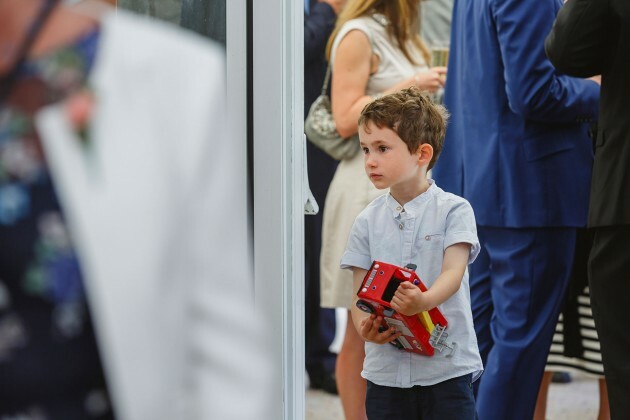 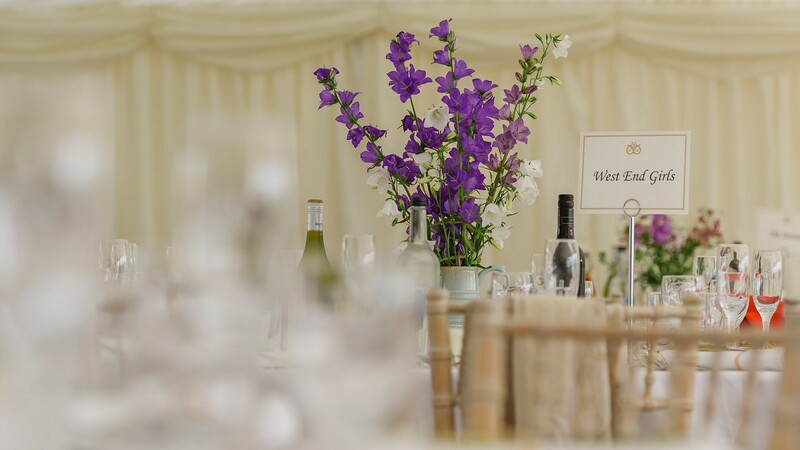 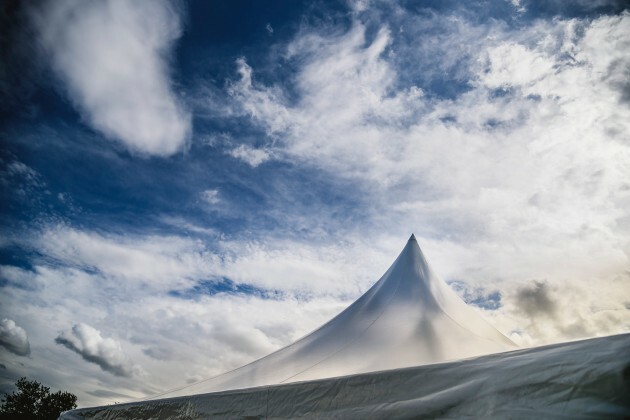 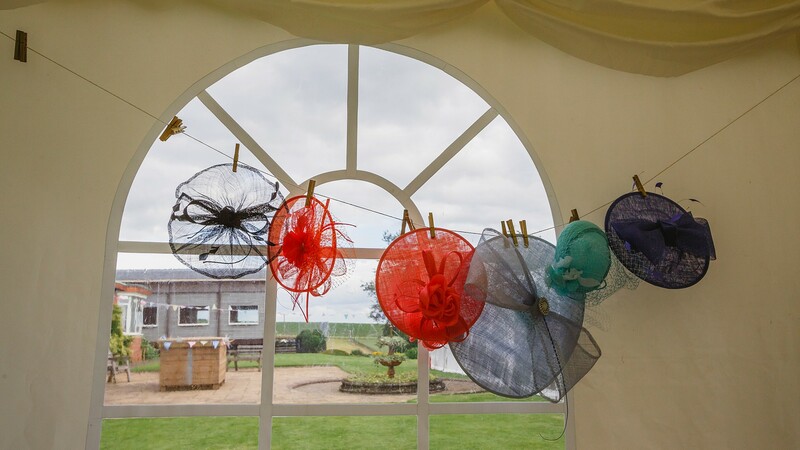 After a lovely ceremony in this quaint village church, family and friends headed back to Weighton Wold Farm for drinks and canape's on the lawns, followed by the wedding reception and speeches in the Marquee. 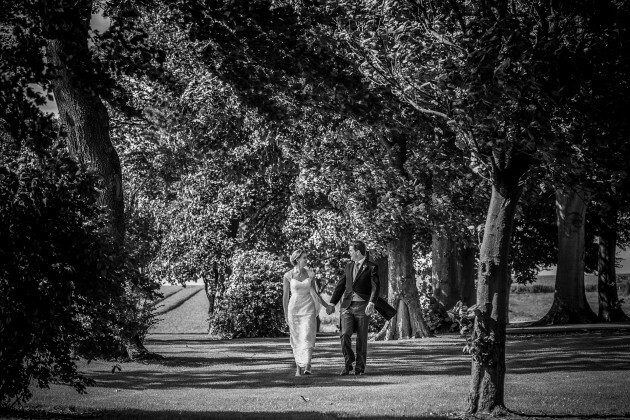 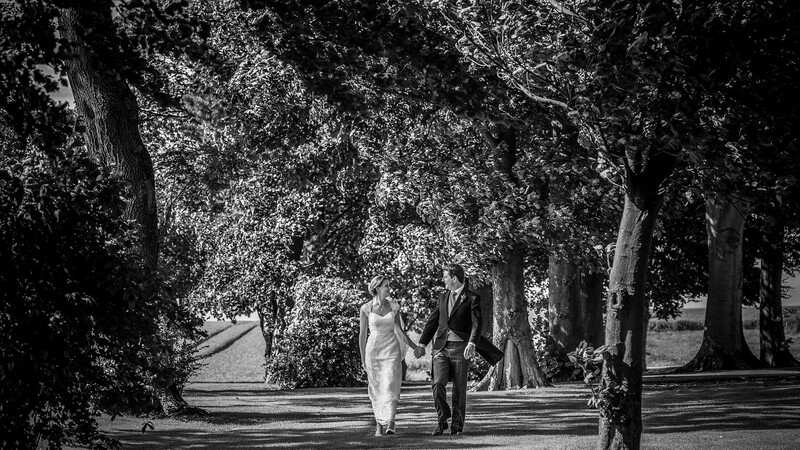 A gorgeous day and once again the sun shone for this lovely couple.